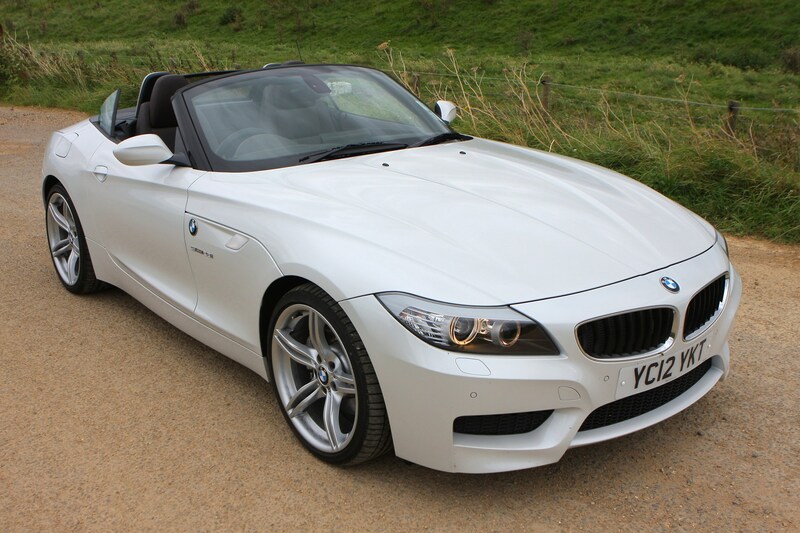 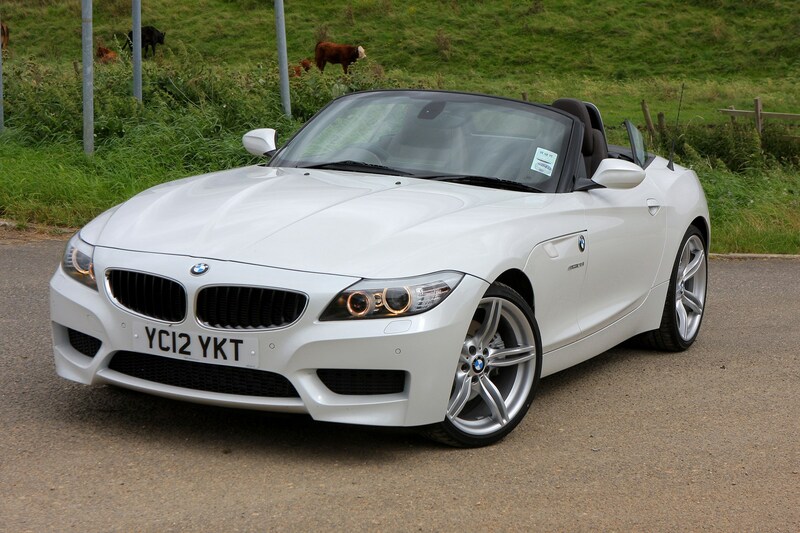 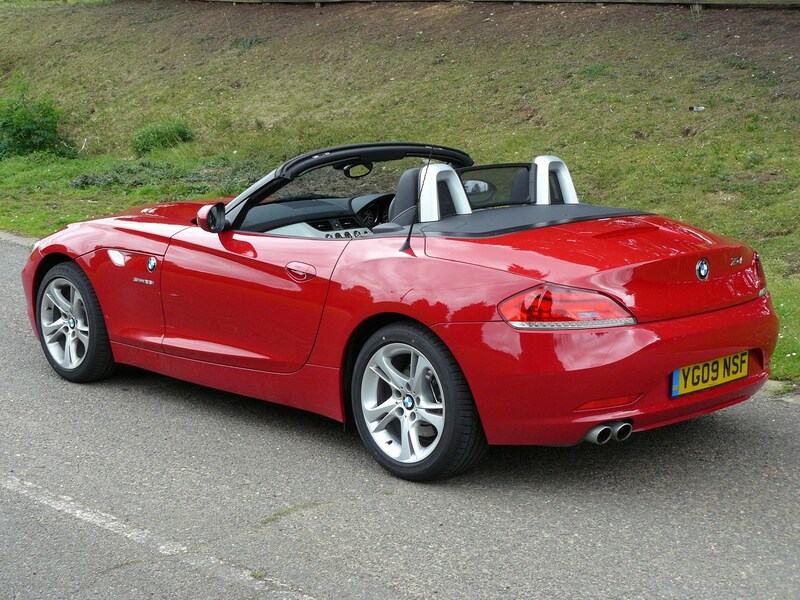 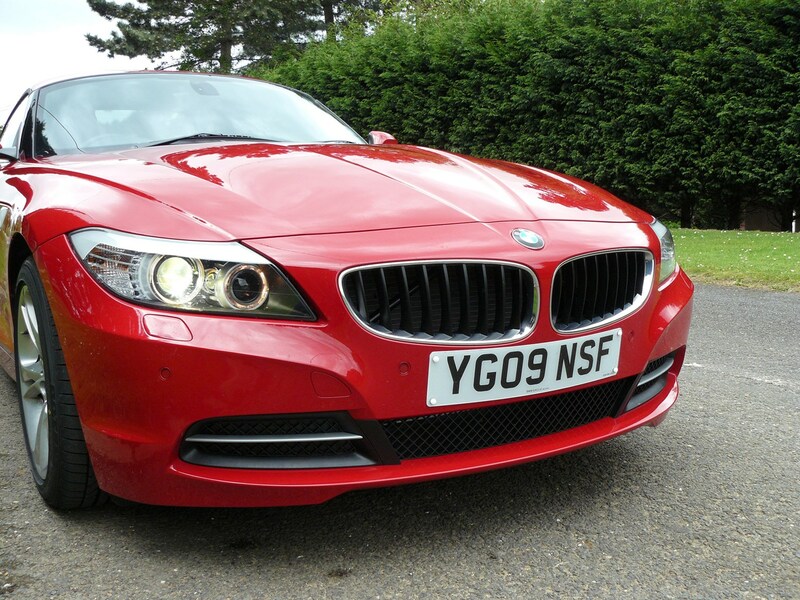 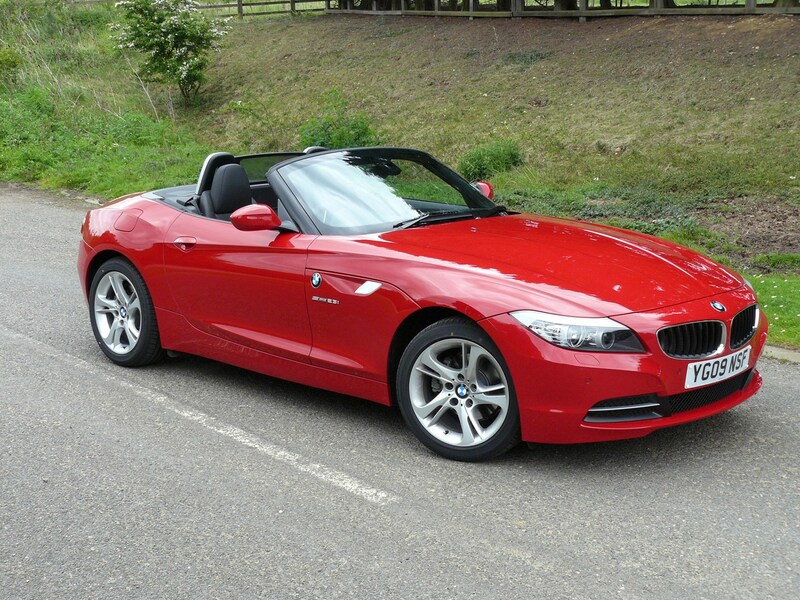 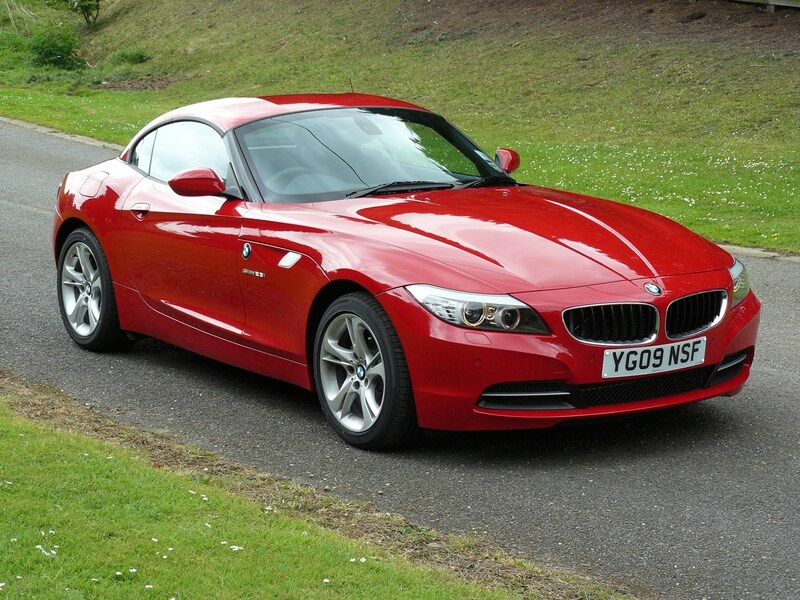 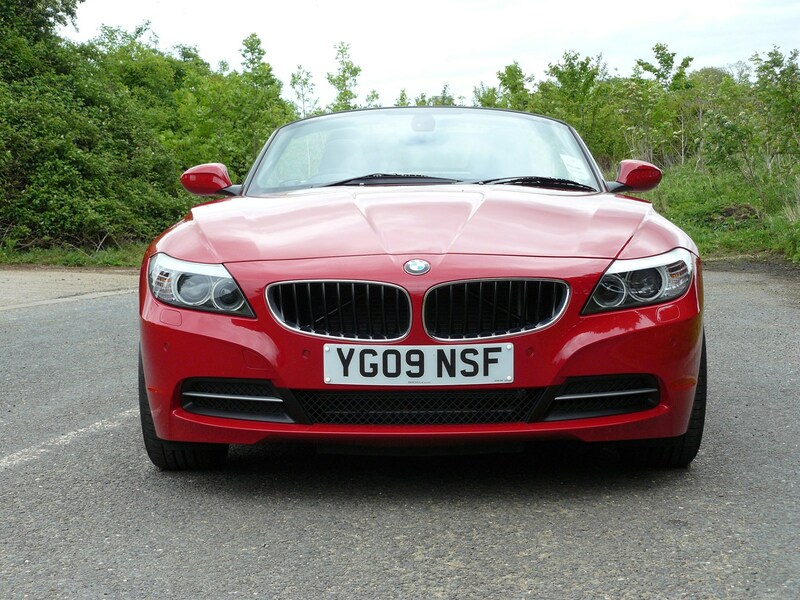 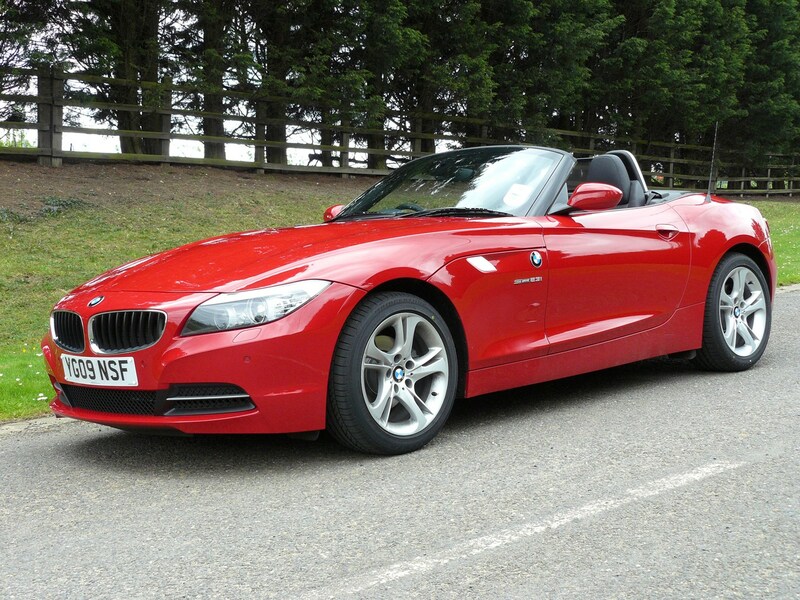 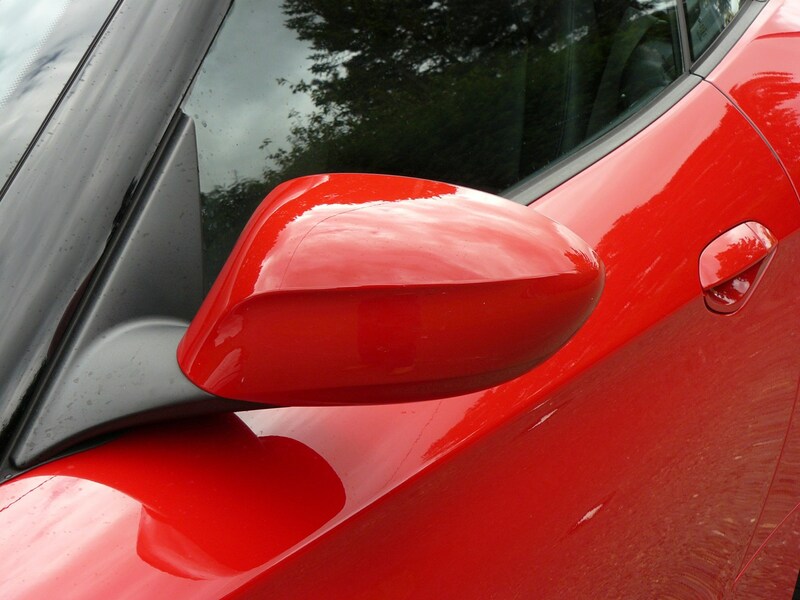 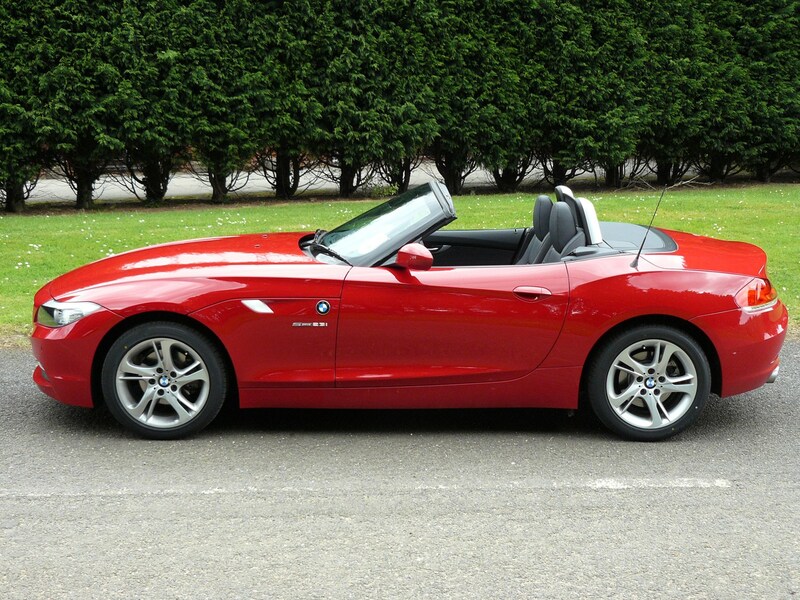 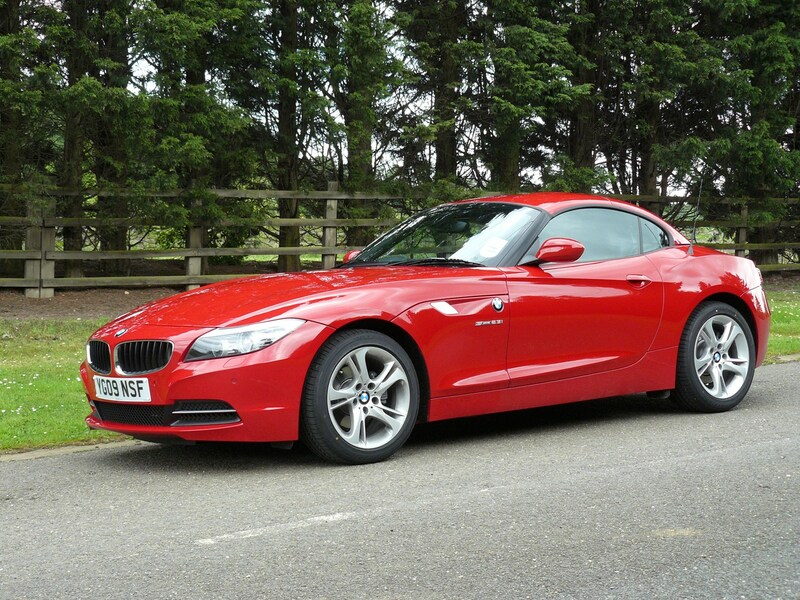 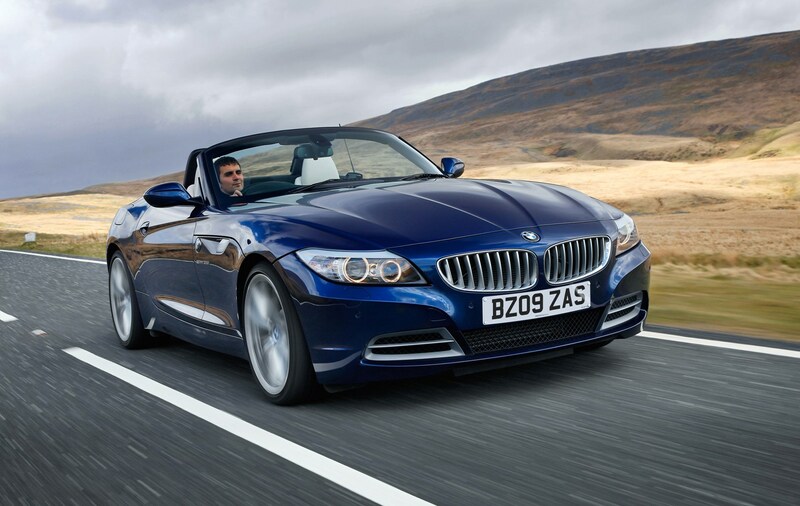 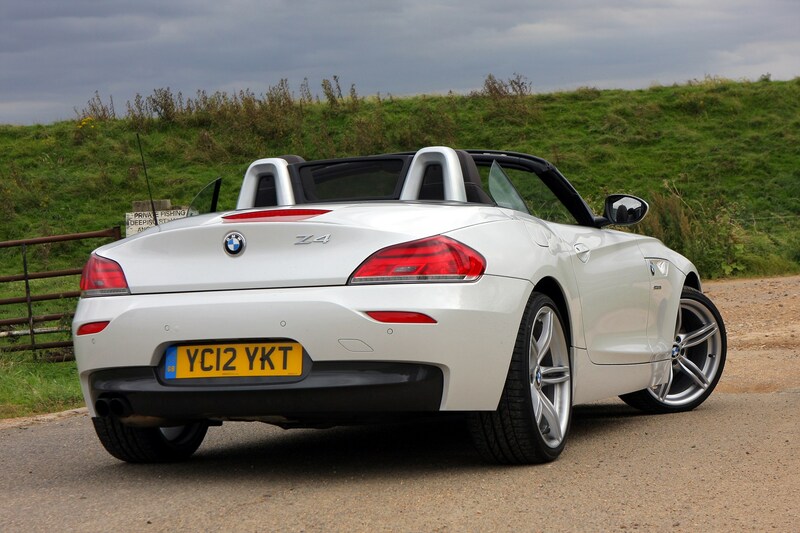 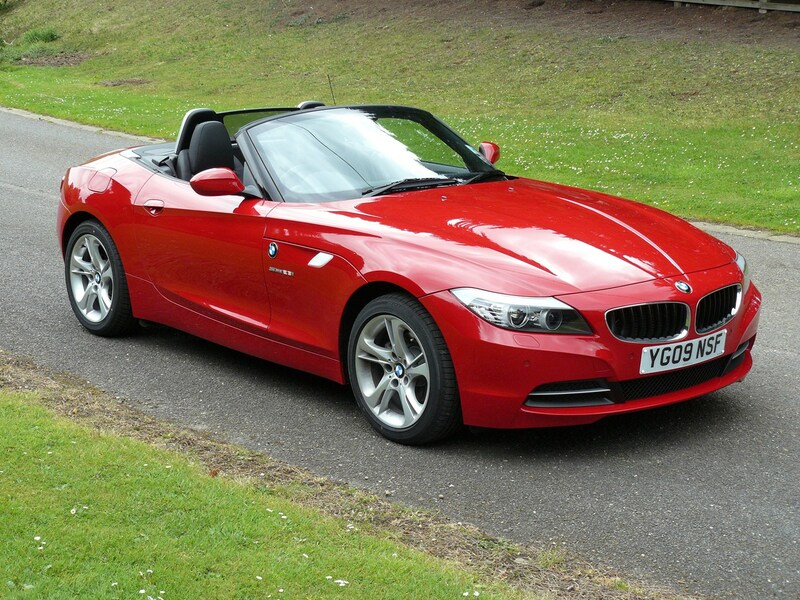 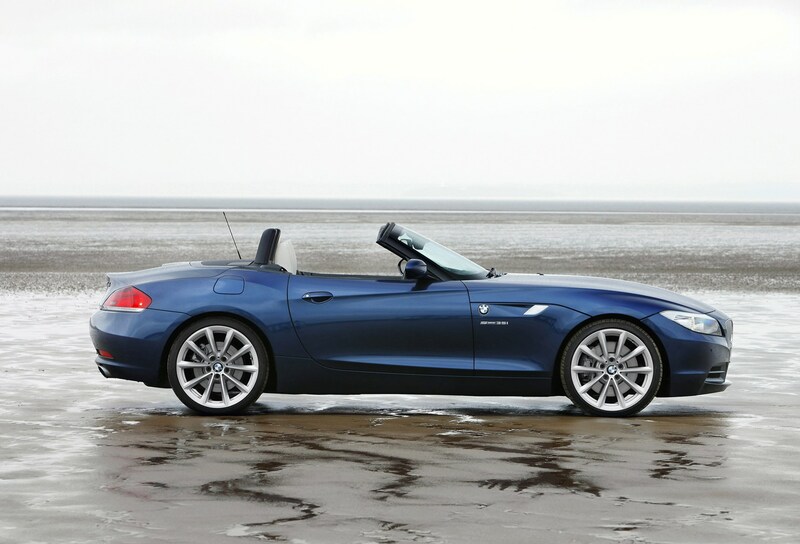 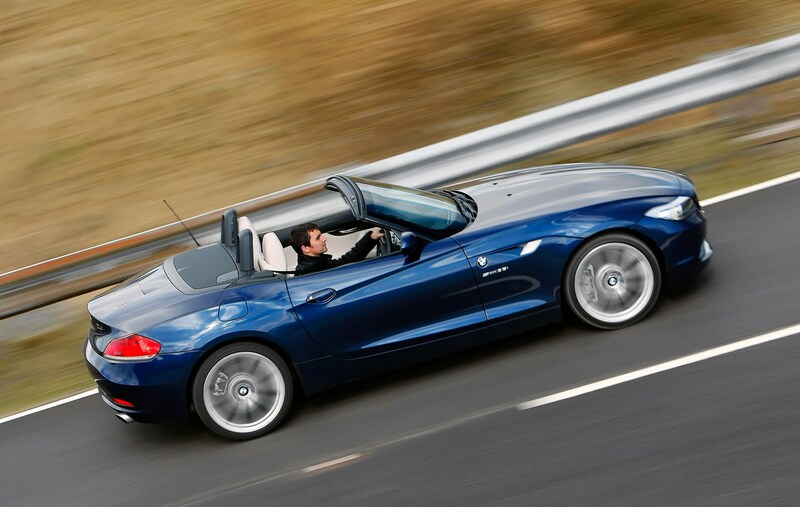 This car has been superseded by a newer model, click here to go to the latest BMW Z4 Roadster review. 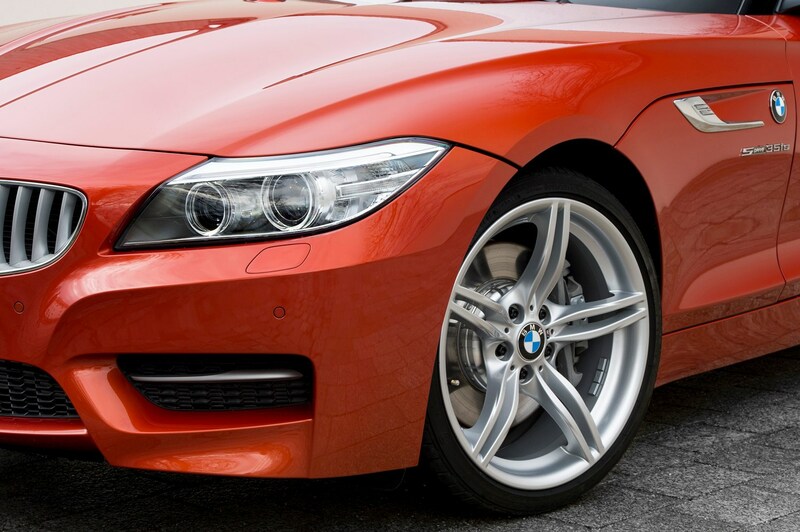 Insurance group: 34 - 43 How much is it to insure? 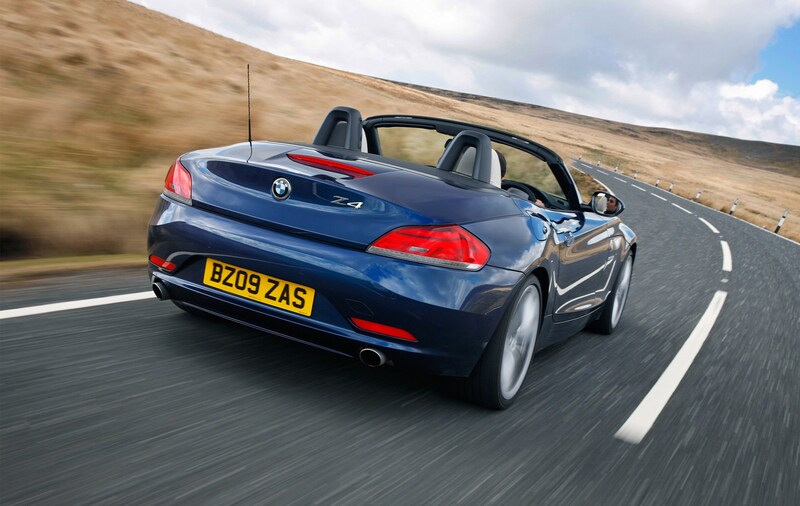 Compared with the original model, the second-generation BMW Z4 Roadster became a slightly different animal as the German car maker looked to make the two-seater more appealing to buyers considering a Mercedes-Benz SLC or Porsche 718 Boxster. 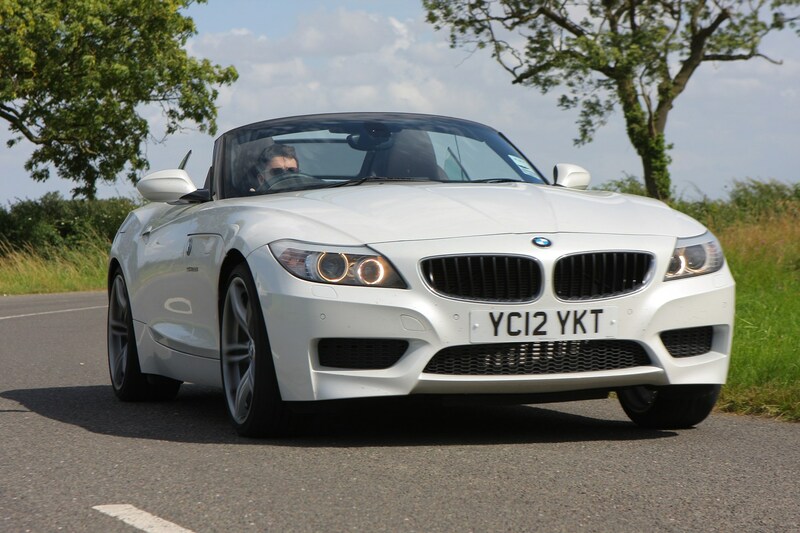 The biggest difference compared with the previous Z4 was the introduction of a metal folding roof which meant it was much quieter at motorway speeds. 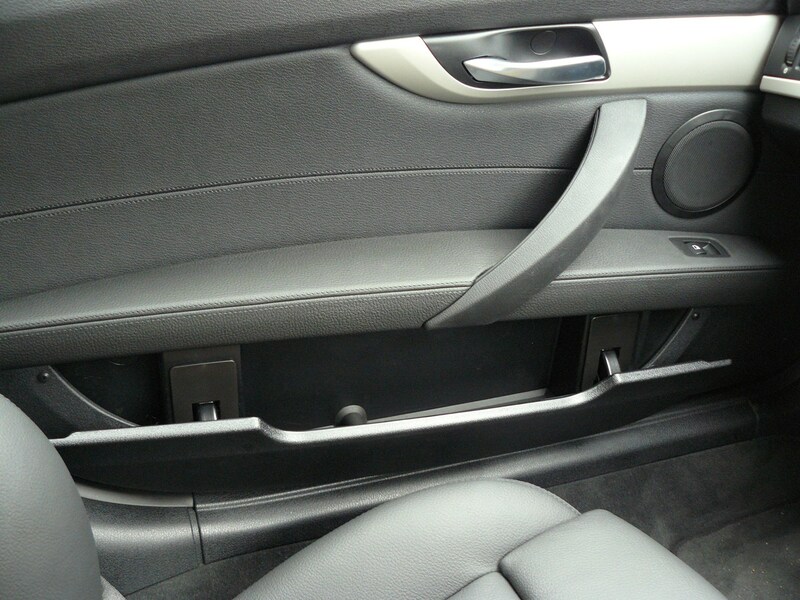 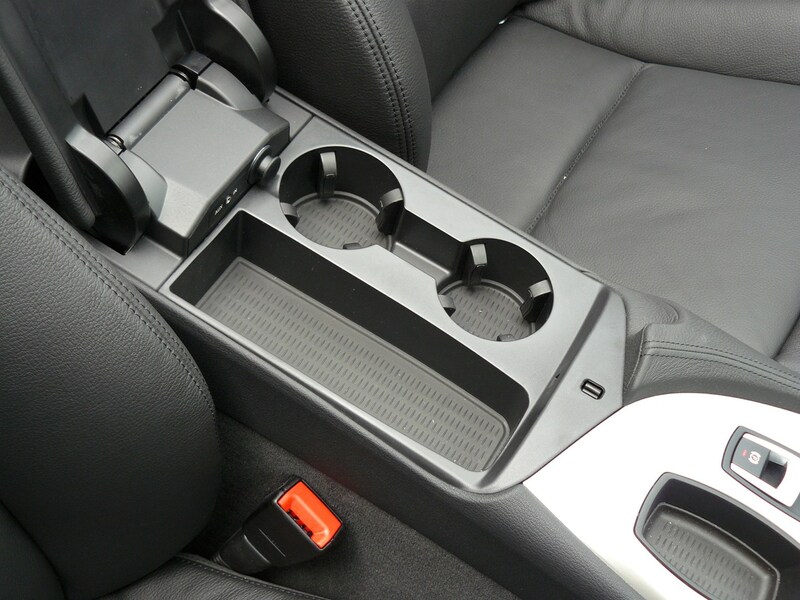 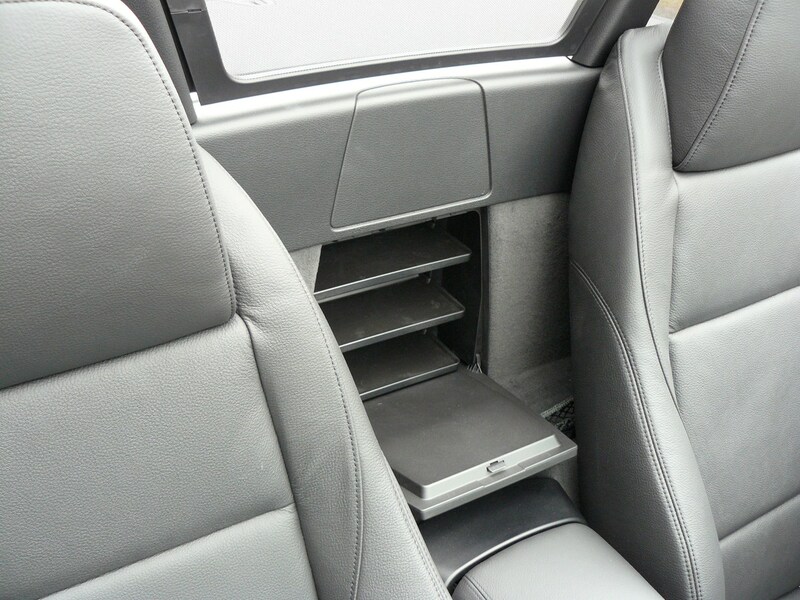 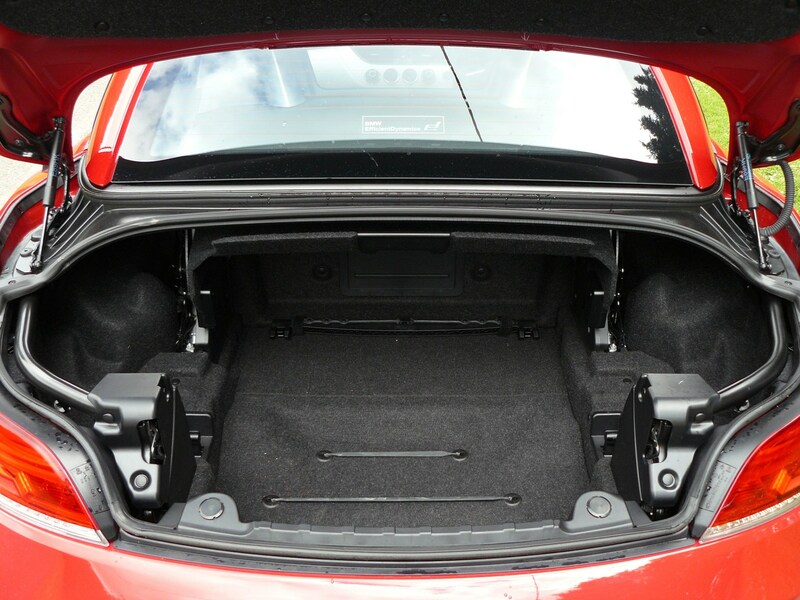 This also improved security, while the cabin had plenty of space, especially in terms of head room. 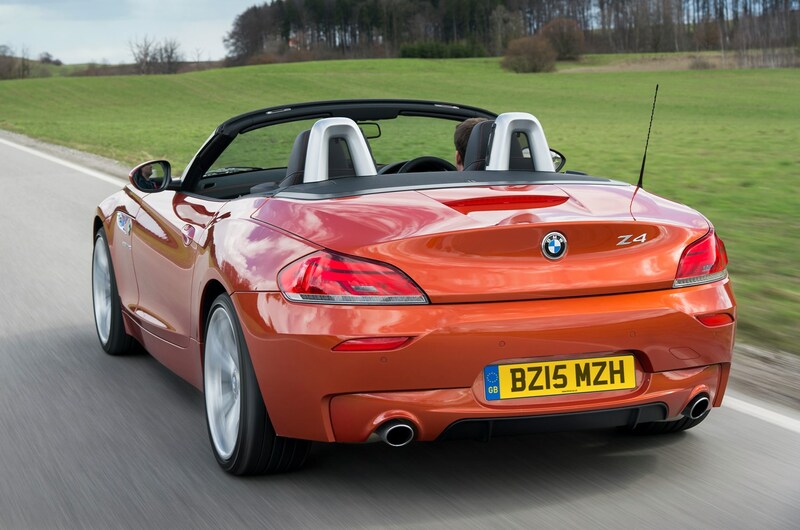 Perhaps the most important improvement came in terms of refinement and ride comfort, though: the second-generation Z4 was a coupe convertible that was easy to live with everyday. 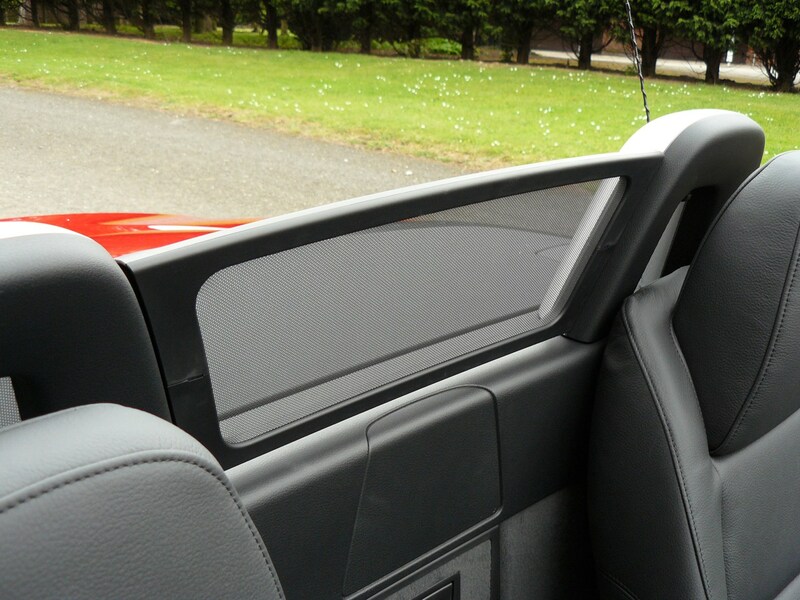 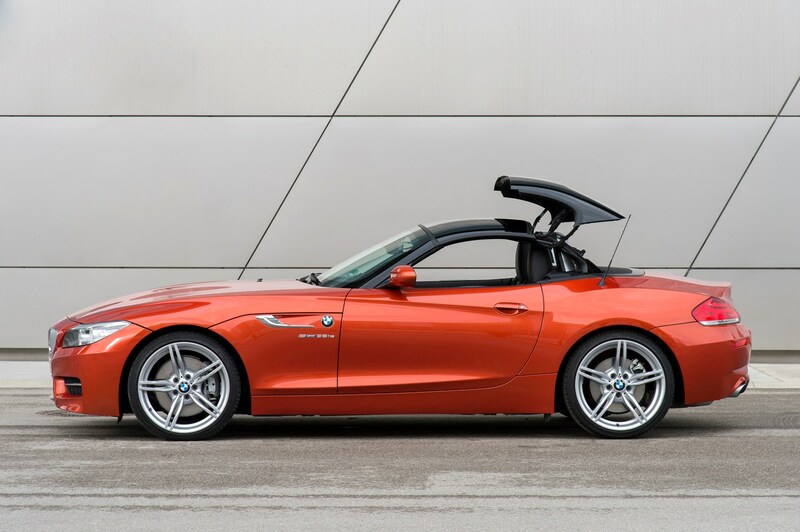 The folding roof was neatly integrated into the car’s styling, making the Z4 an attractive looking car whether its lid is up or down. 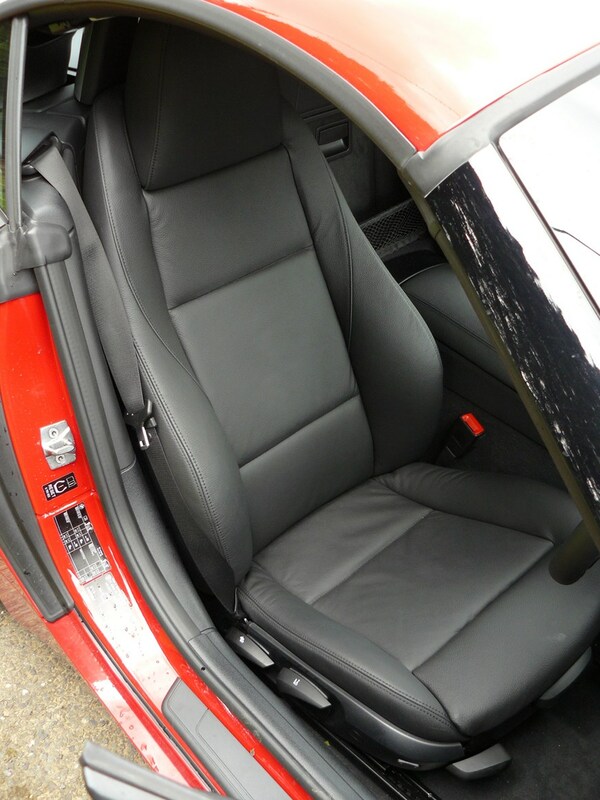 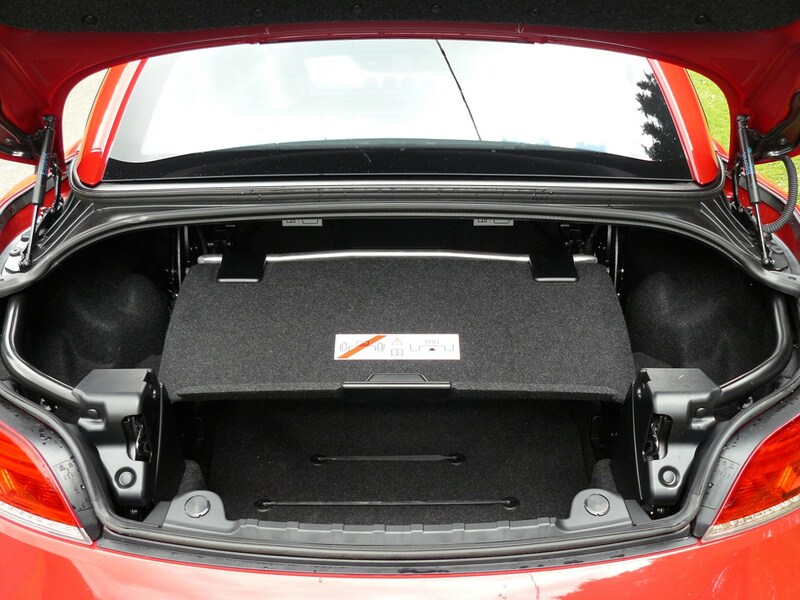 With the roof up, it felt very much like a fixed-head coupé to sit in and there was a reasonable amount of boot space. 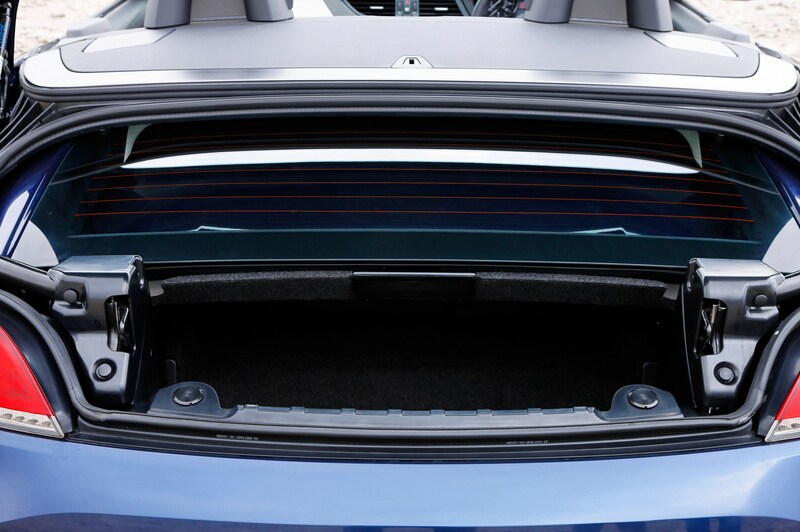 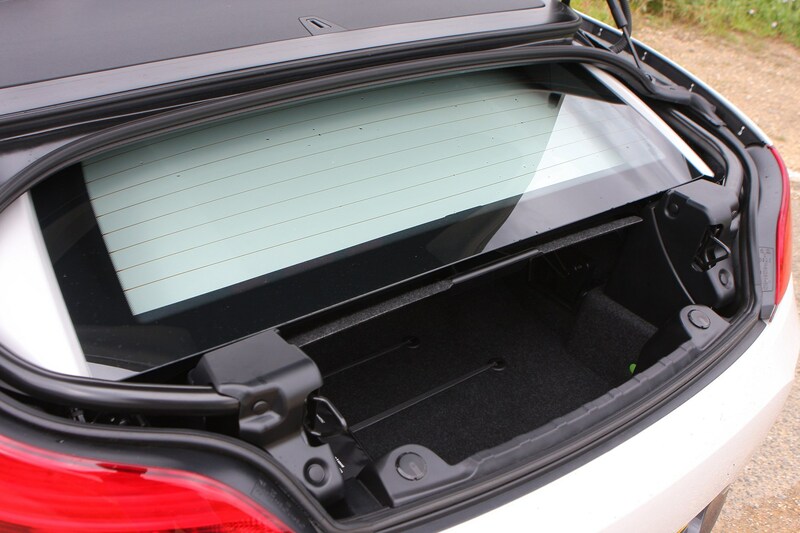 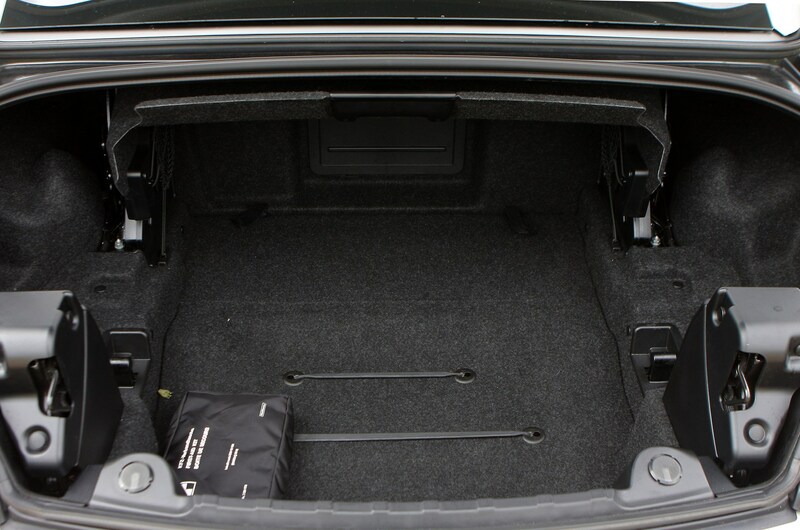 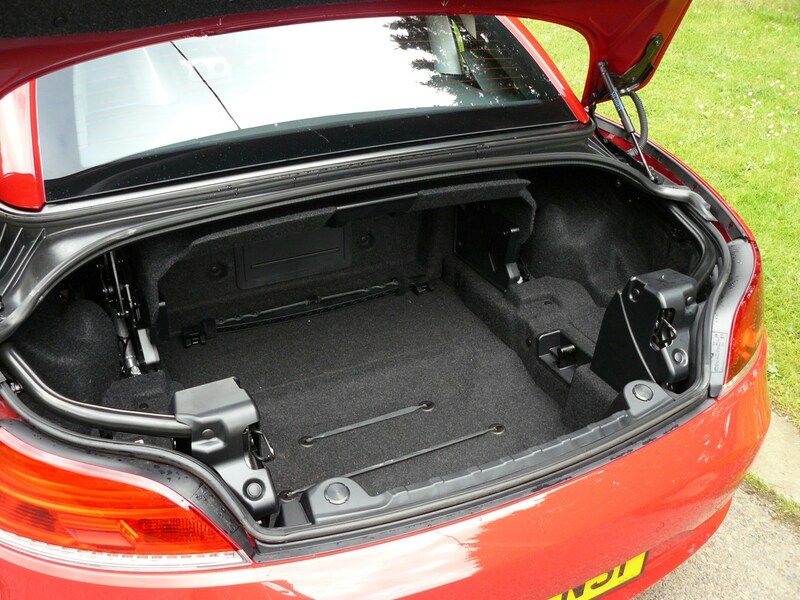 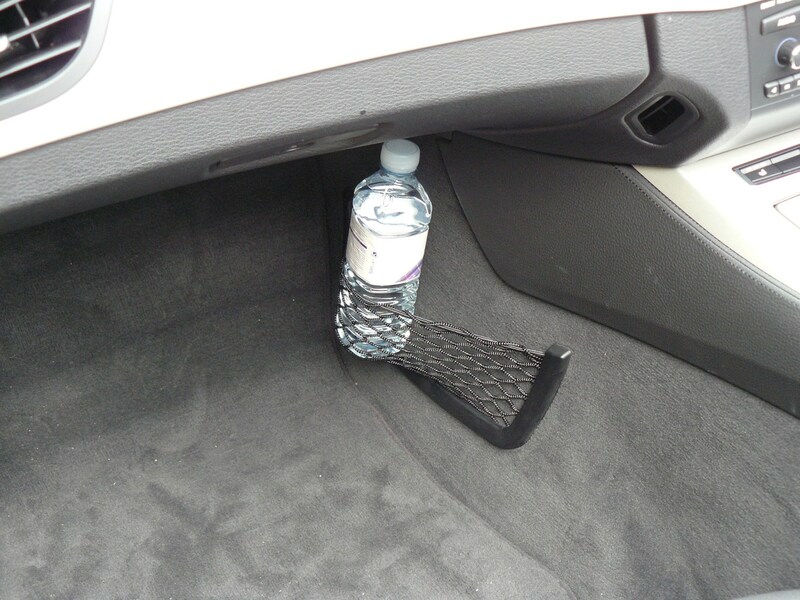 As you’d expect, however, the boot does shrink dramatically when the roof is lowered. 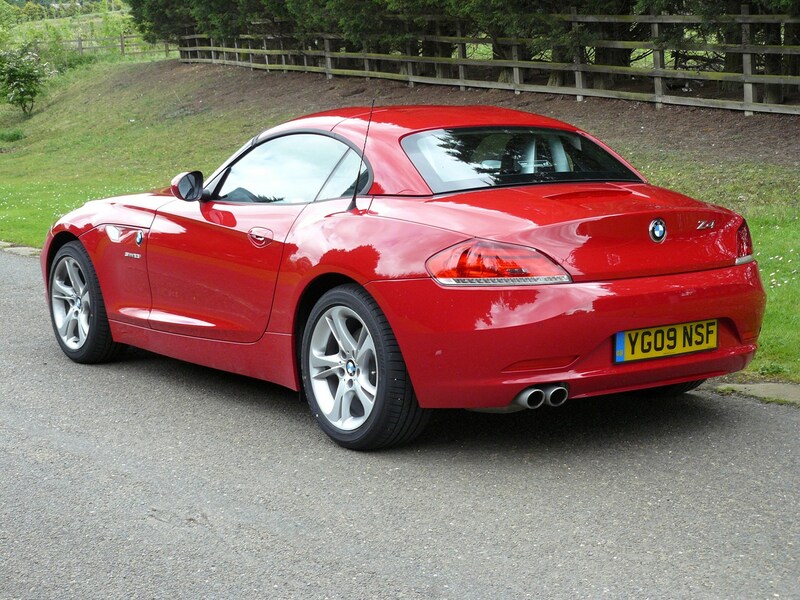 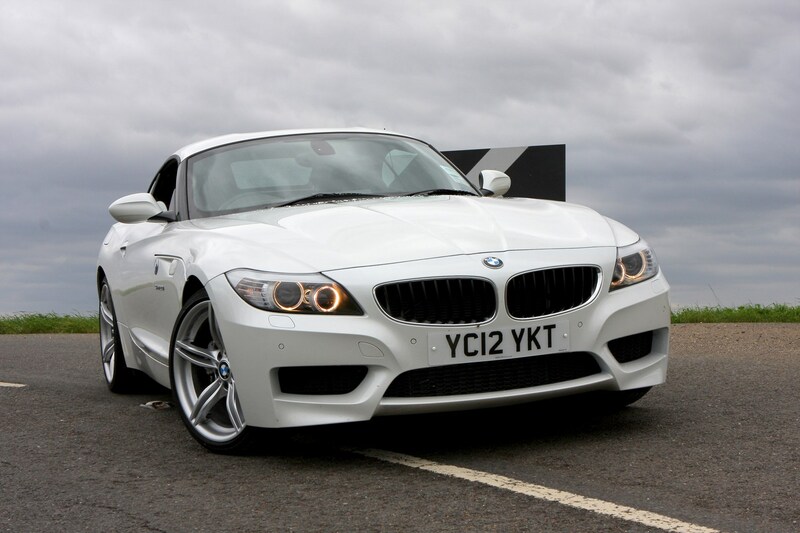 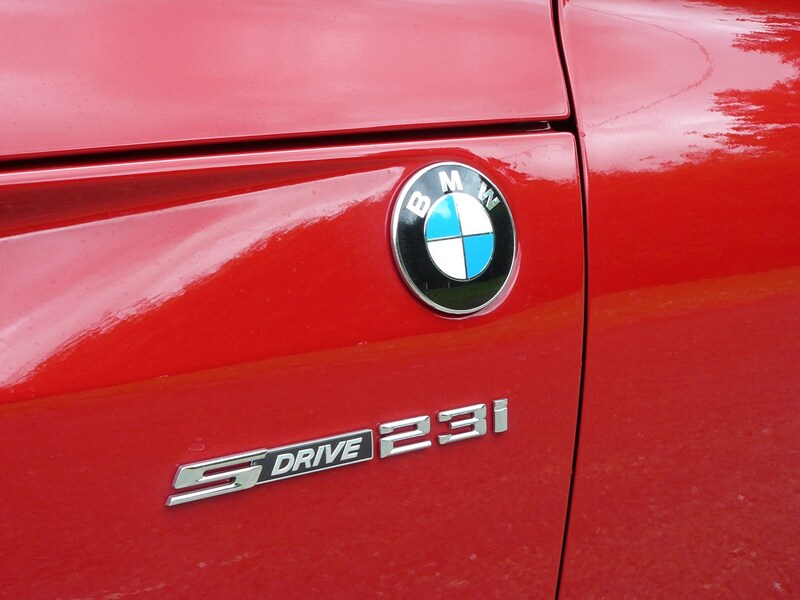 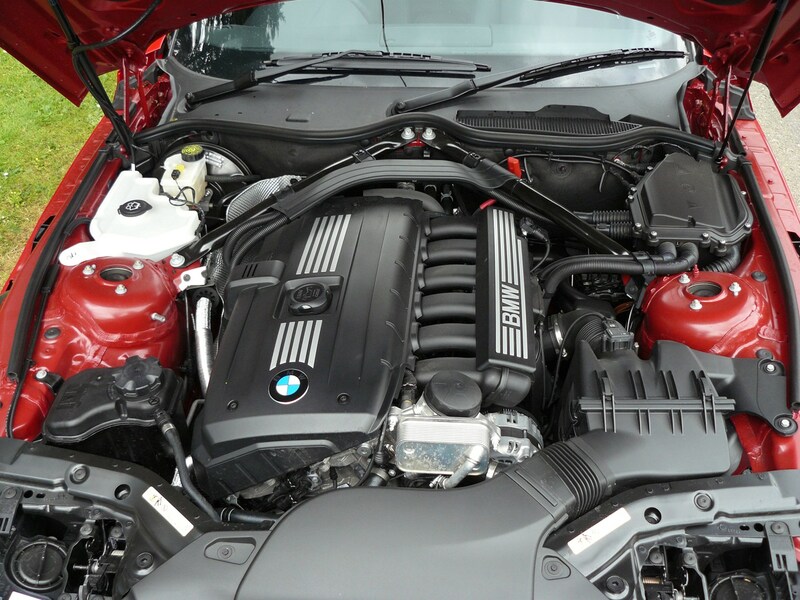 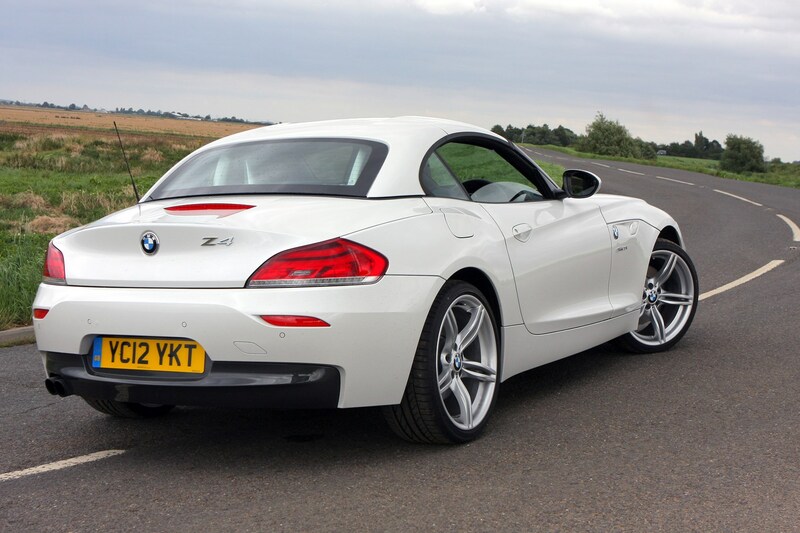 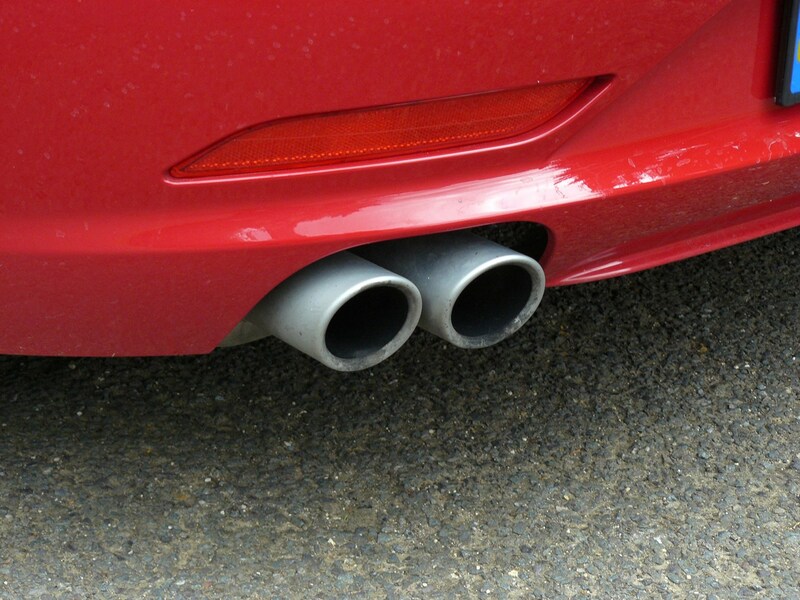 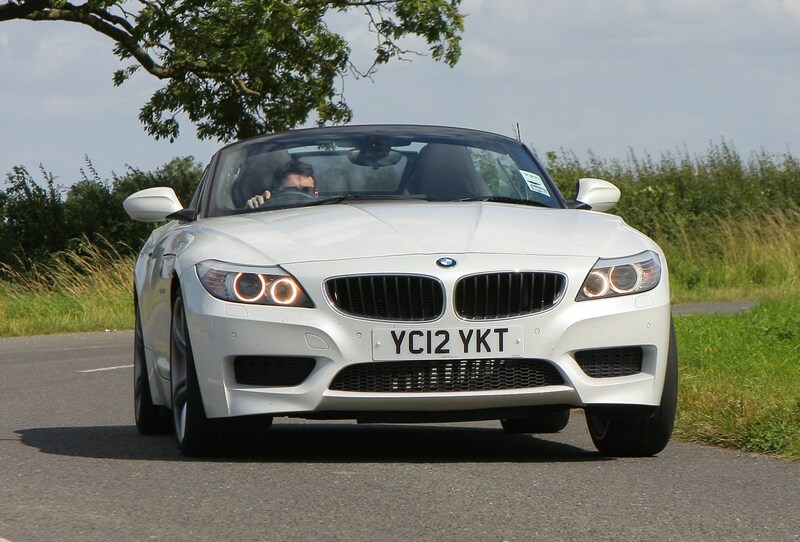 There were two types of turbocharged petrol engine available for the Z4. 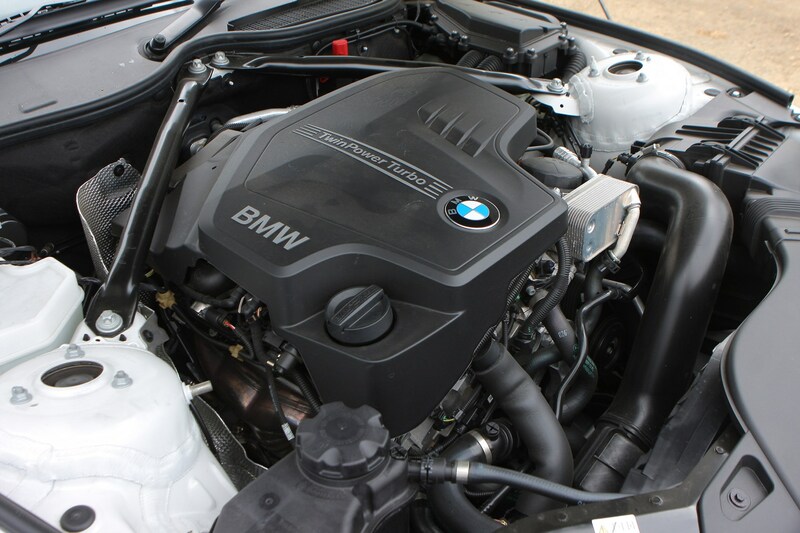 The majority of the range was powered by a four-cylinder engine, available with different levels of power depending on model. 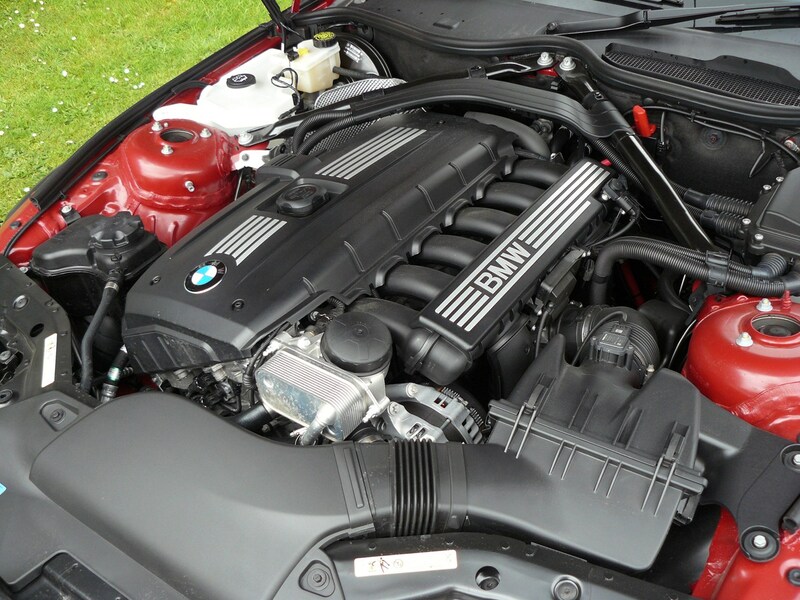 Power outputs ranged from 153bhp to 242bhp. 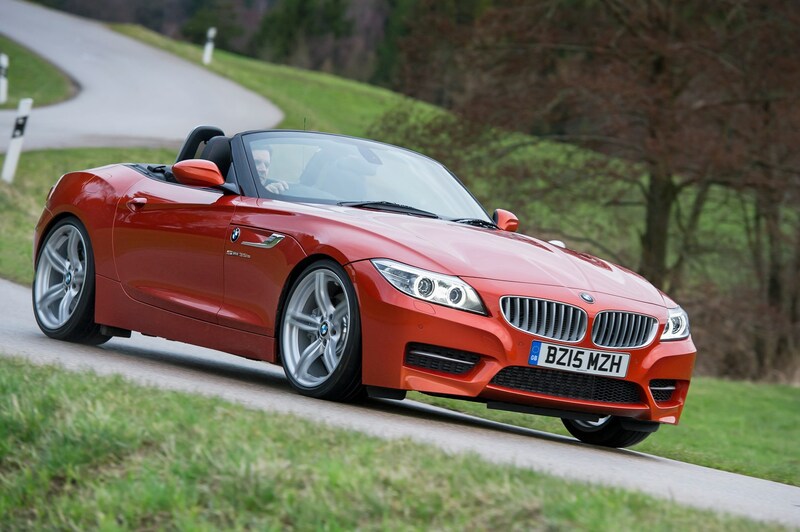 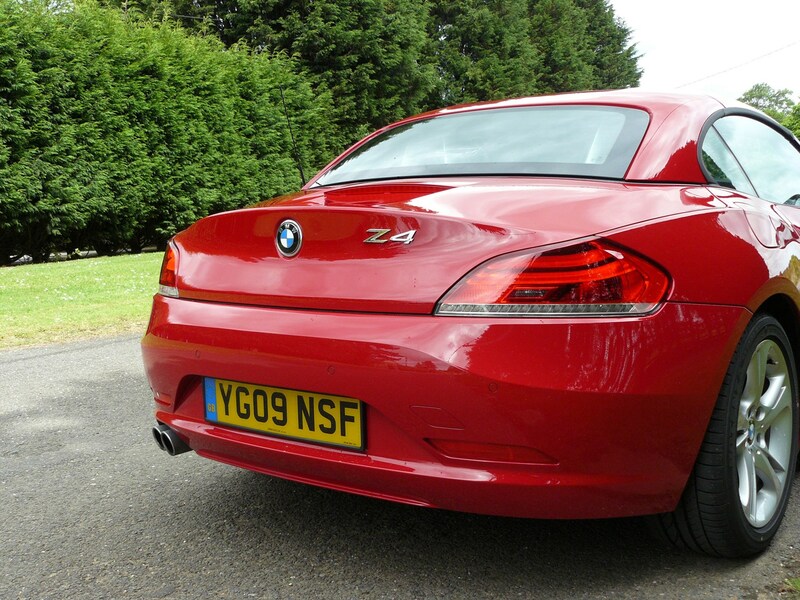 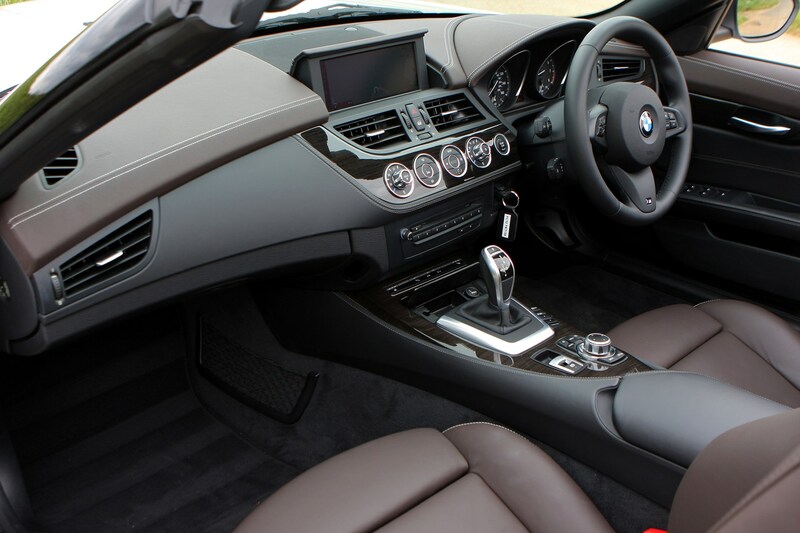 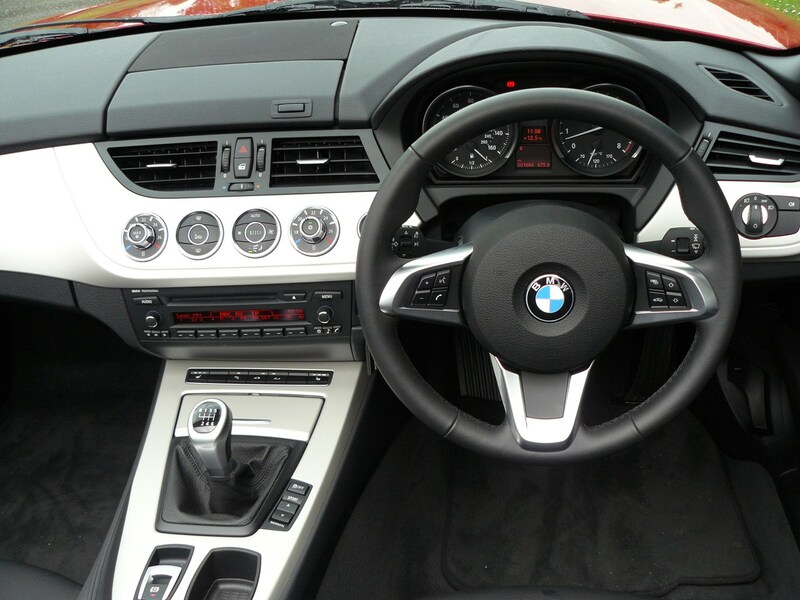 At the top of the range, the Z4 35is model was powered by a six-cylinder engine with a muscular 335bhp. 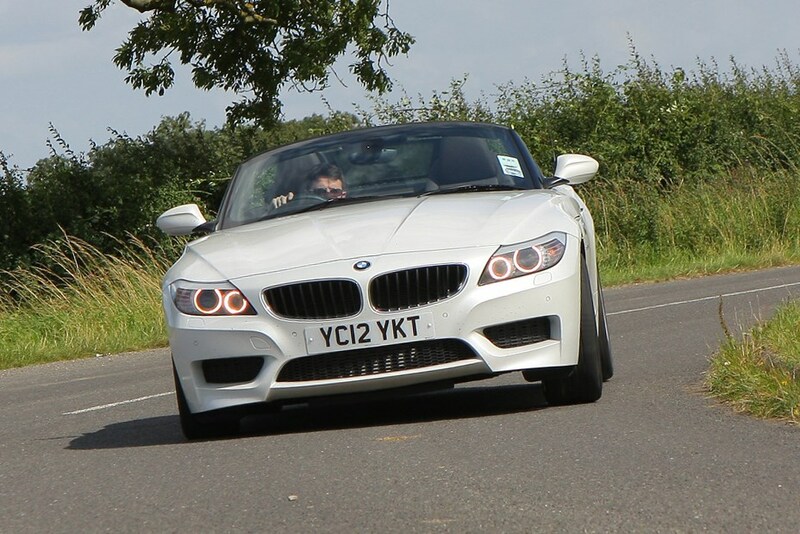 It was capable of an impressive turn of pace, reaching 62mph from rest in less than five seconds. 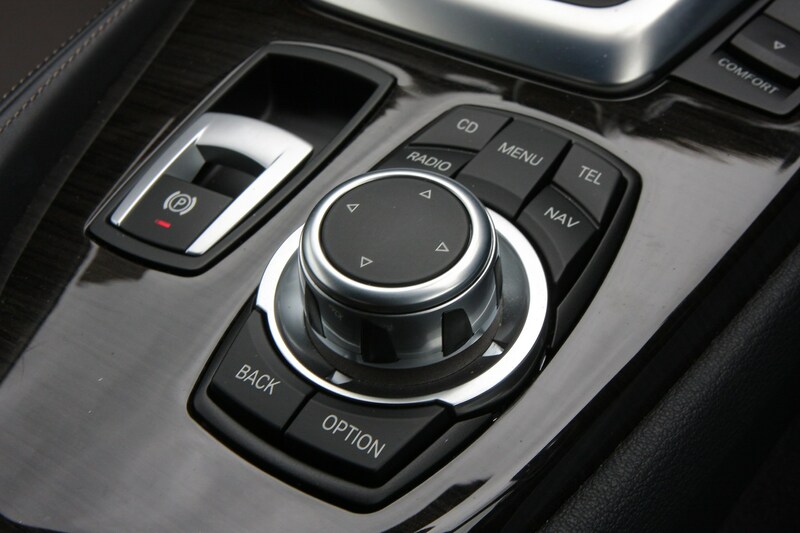 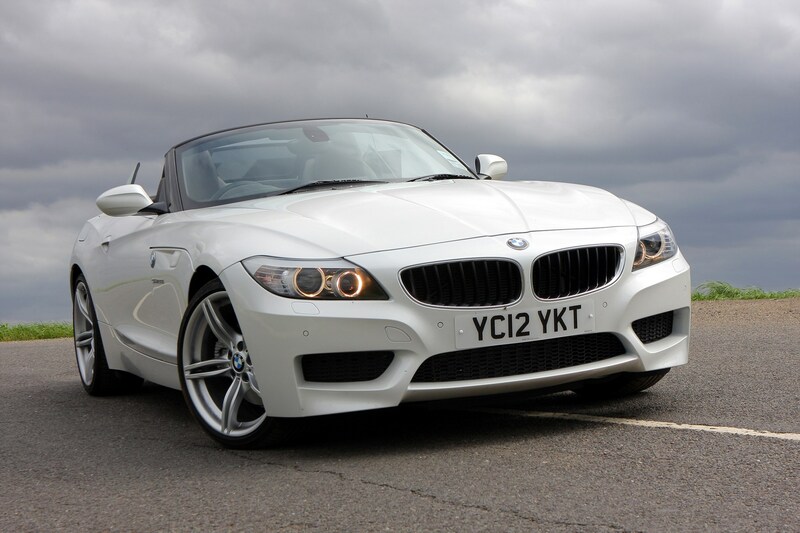 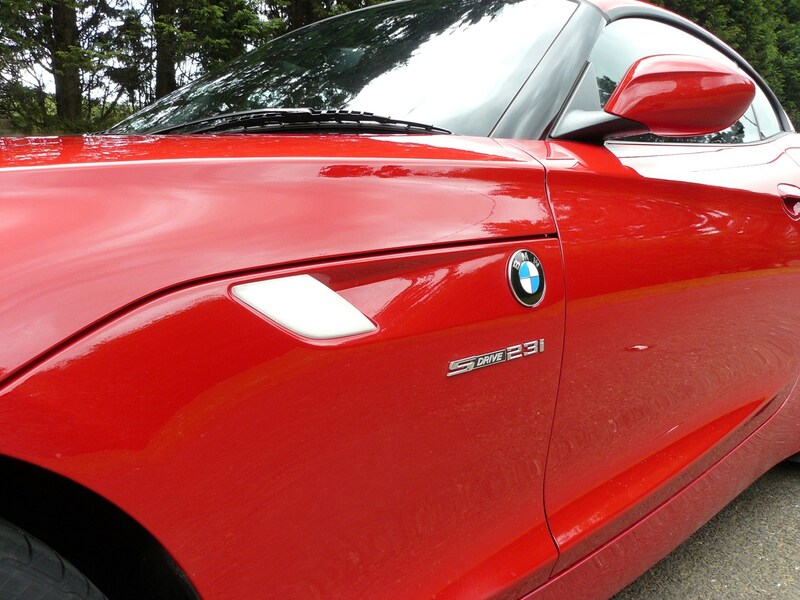 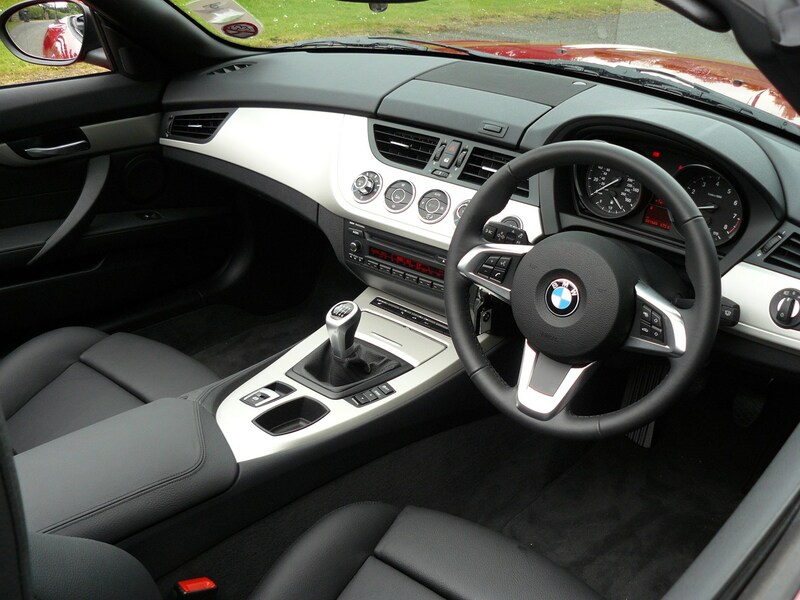 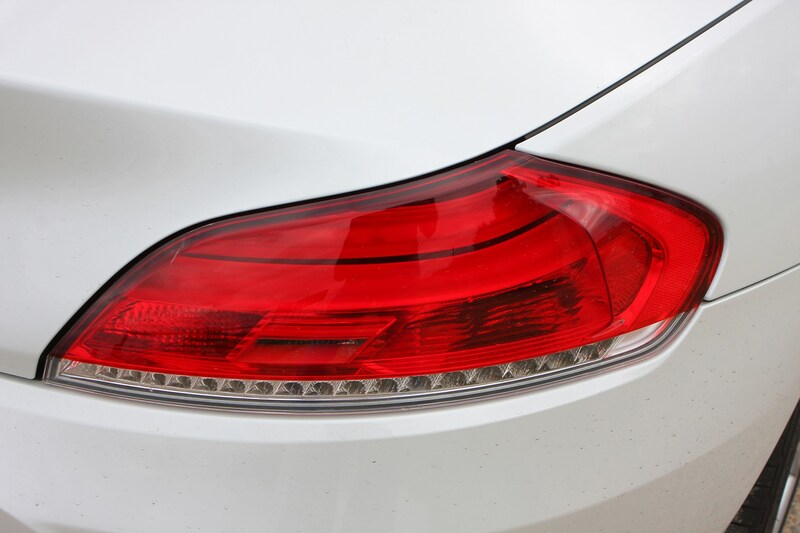 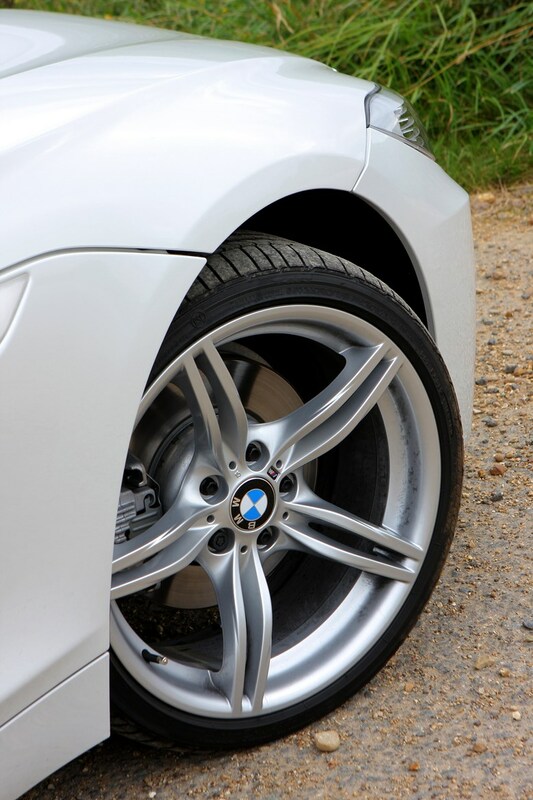 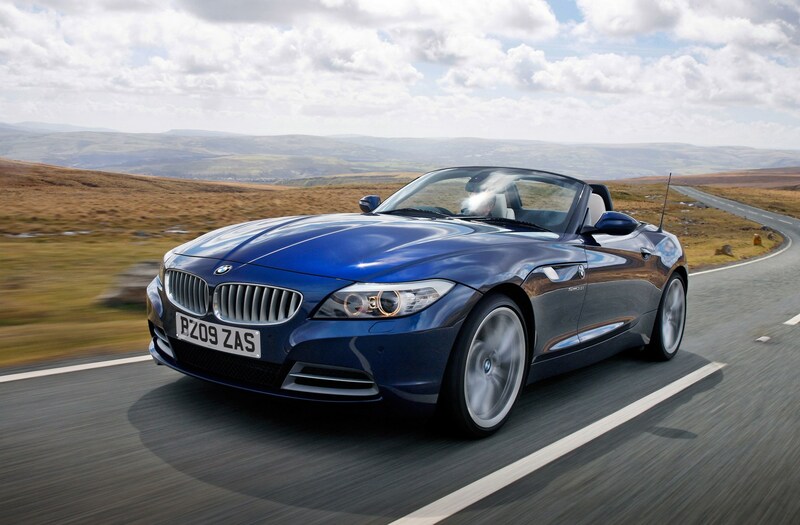 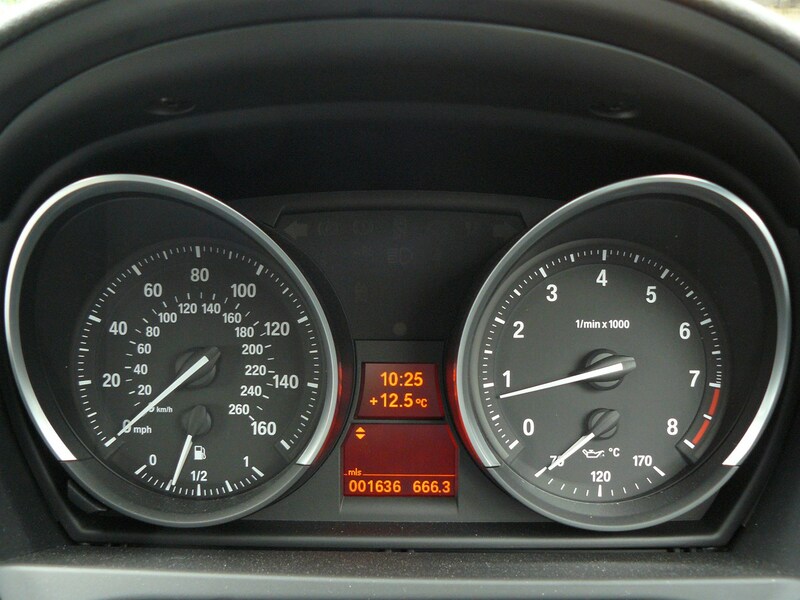 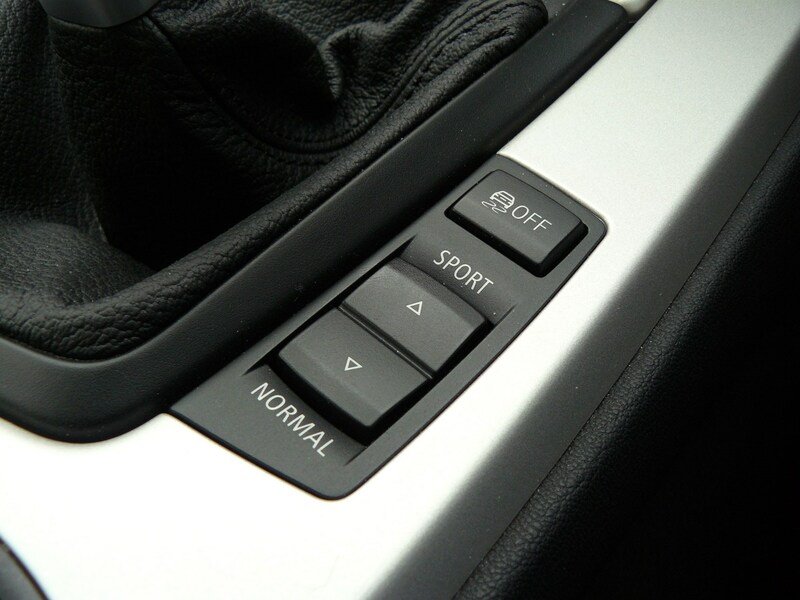 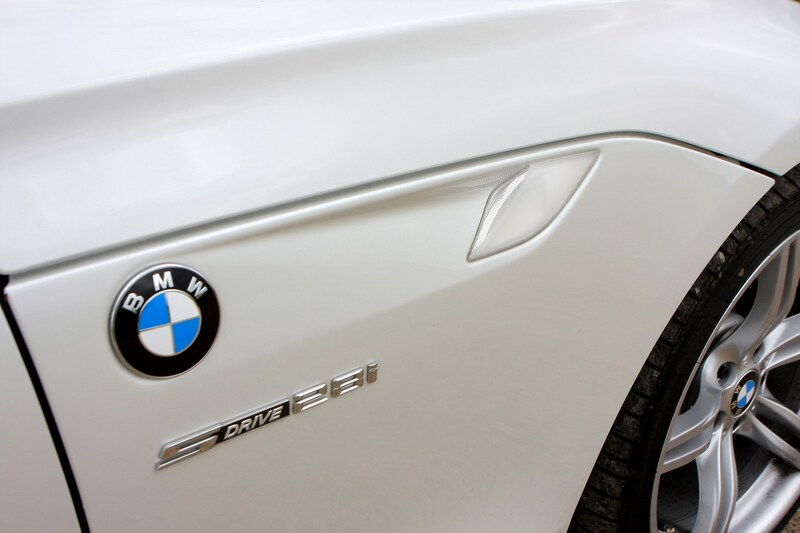 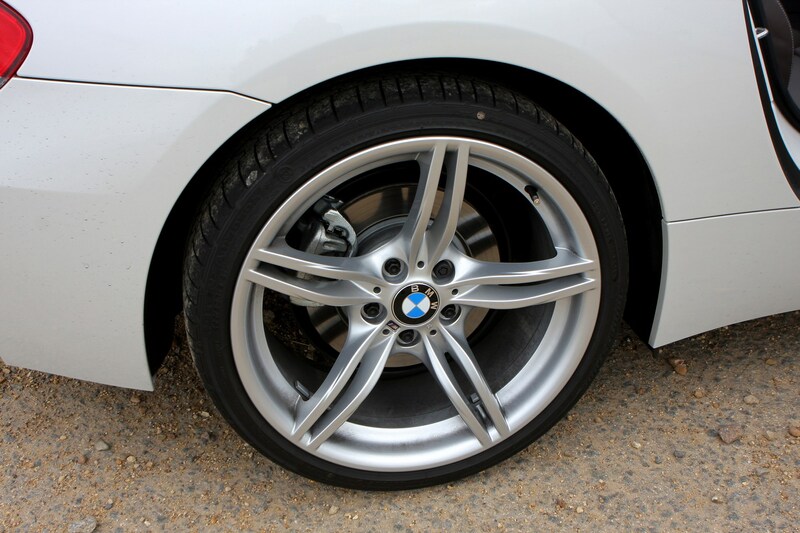 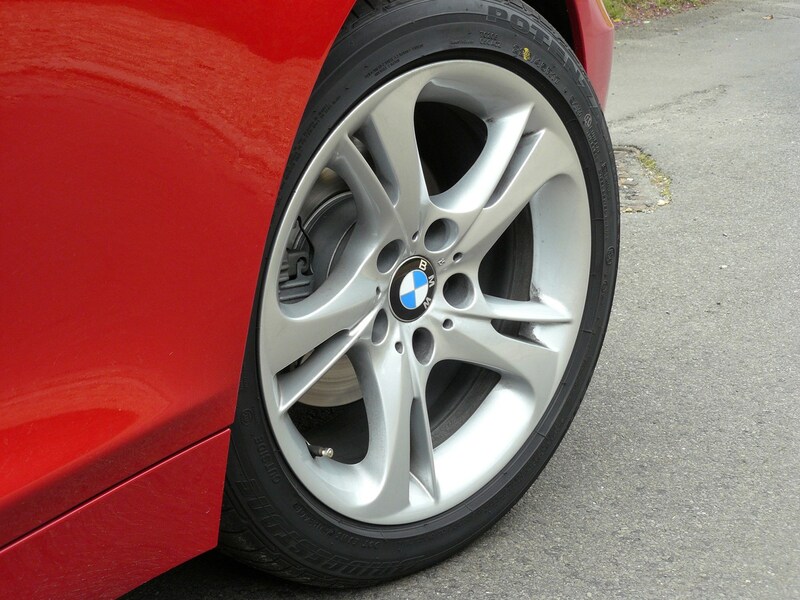 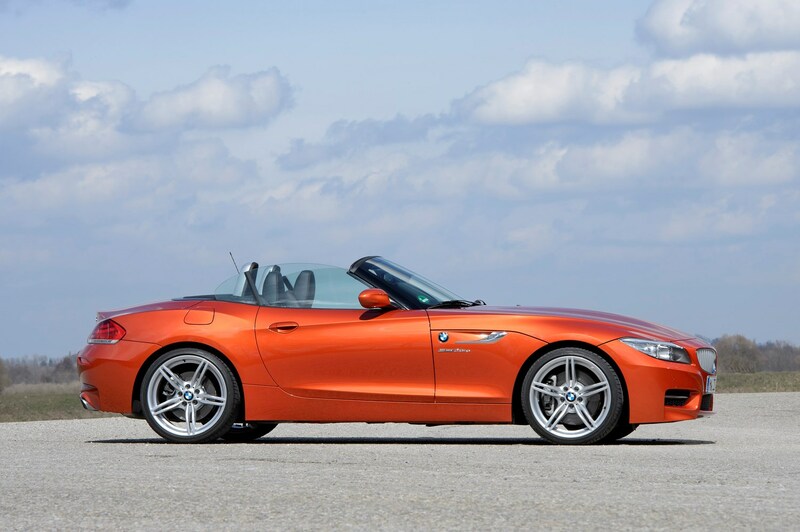 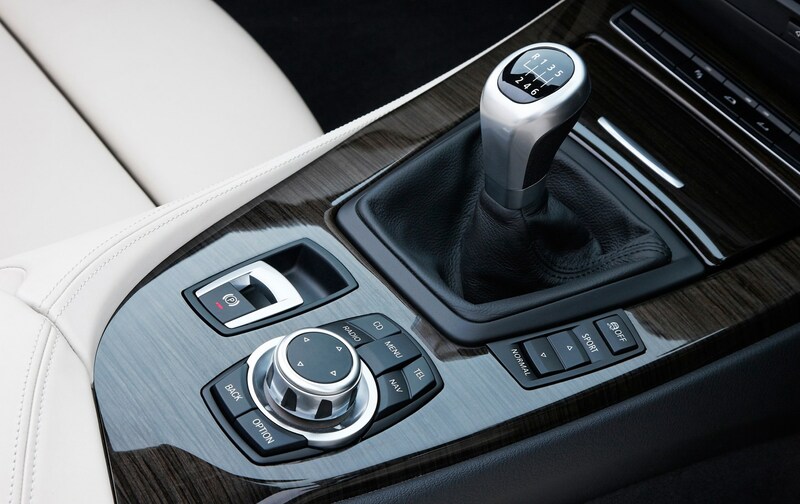 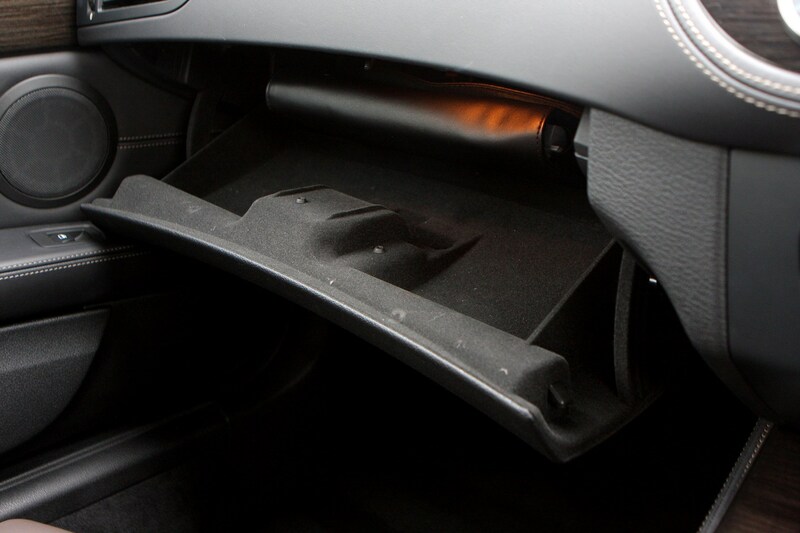 In spring 2013, the Z4 underwent a few light updates as part of a mid-life refresh. 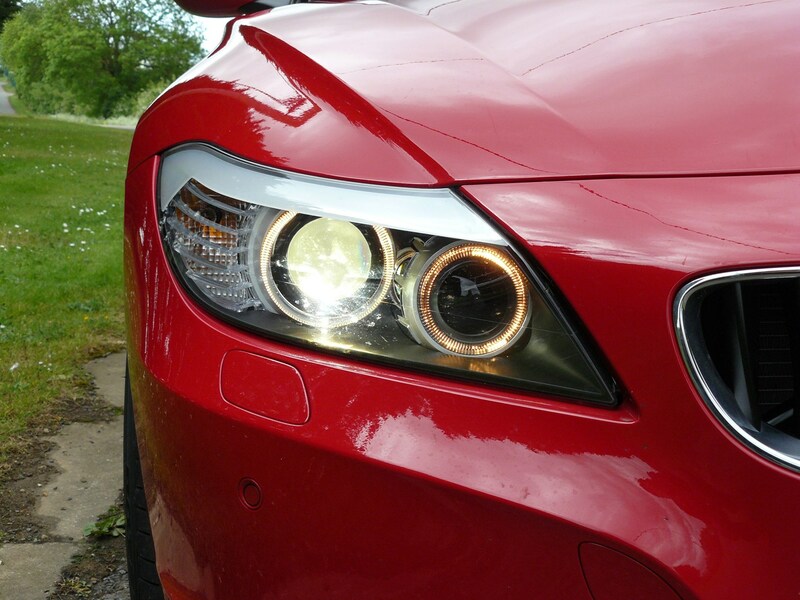 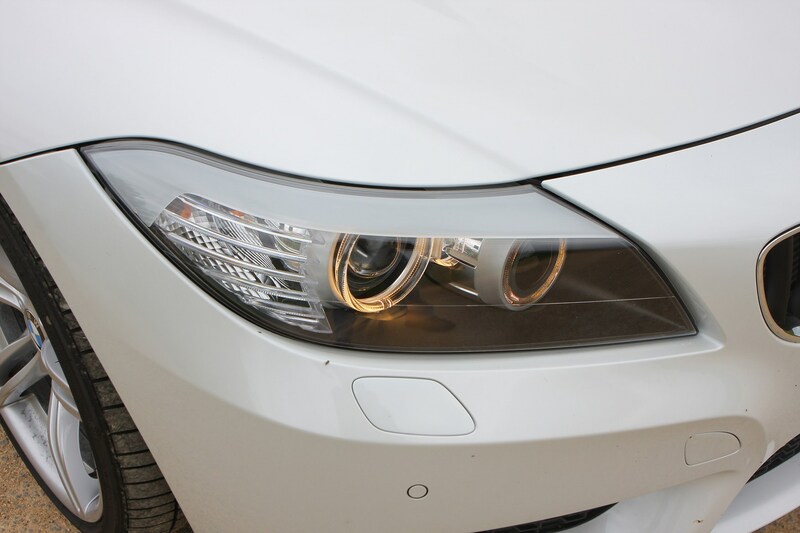 On the outside, the headlights have been smartened up with new LED rings and there’s a restyled chrome vent and LED indicator on the car’s flank. 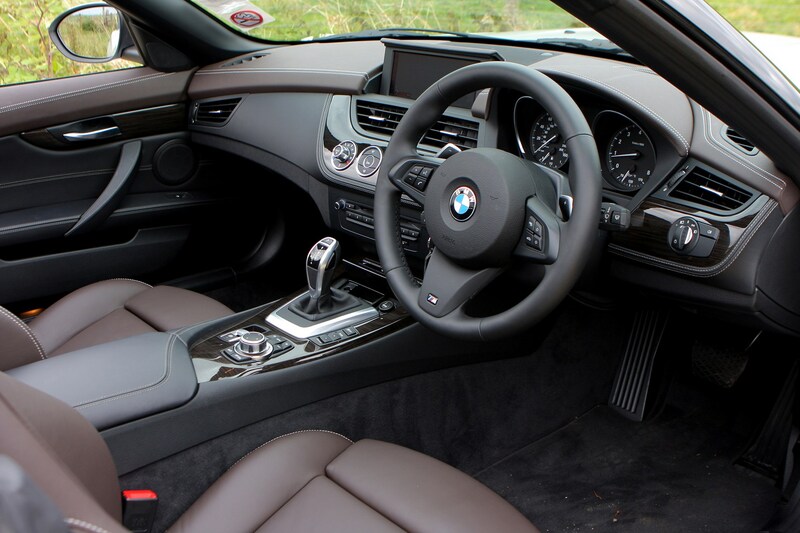 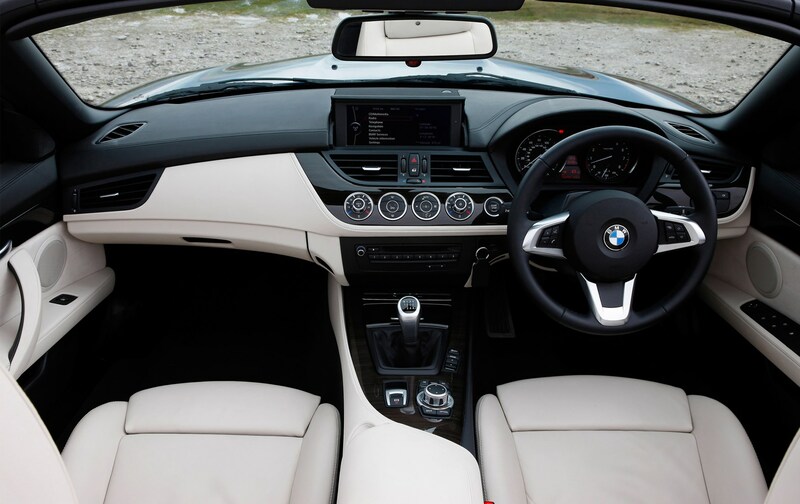 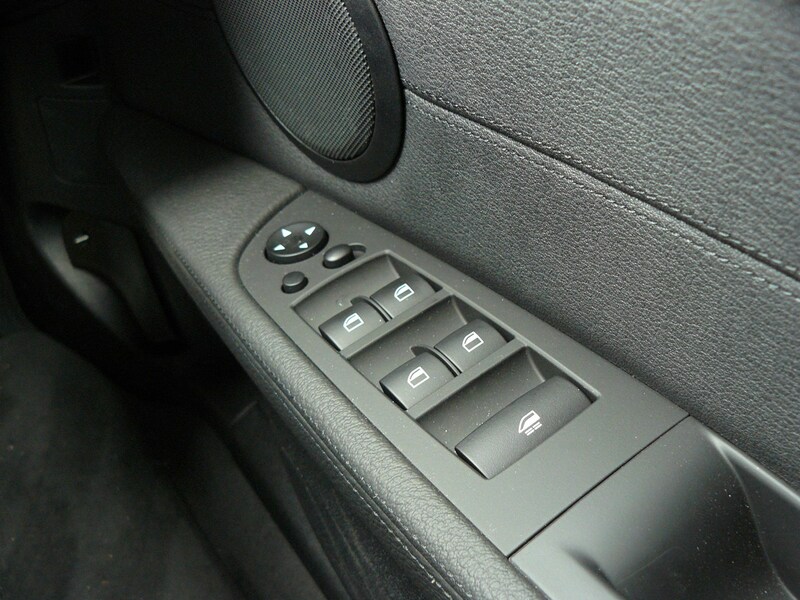 Inside, elements of the dashboard have been given a gloss-black finish and some new interior and exterior colour combinations have been added to the brochure. 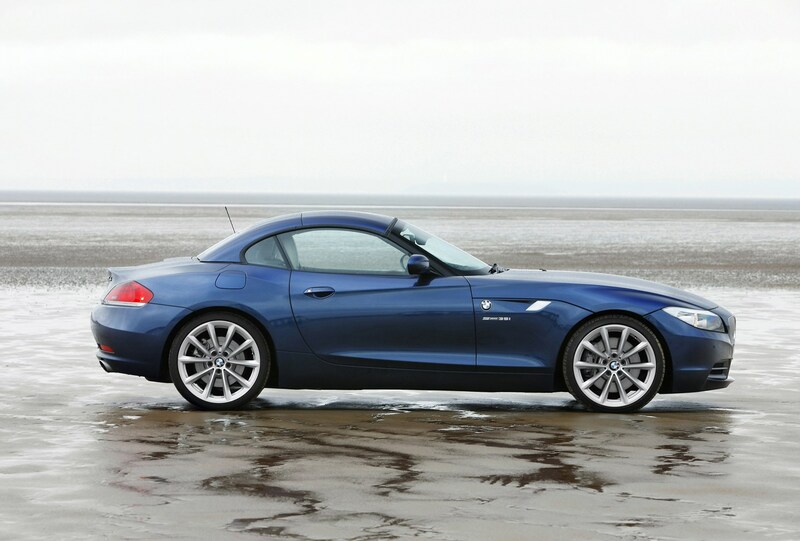 The most noteworthy change is the addition of a new, more affordable entry-level model, the BMW Z4 s18i. 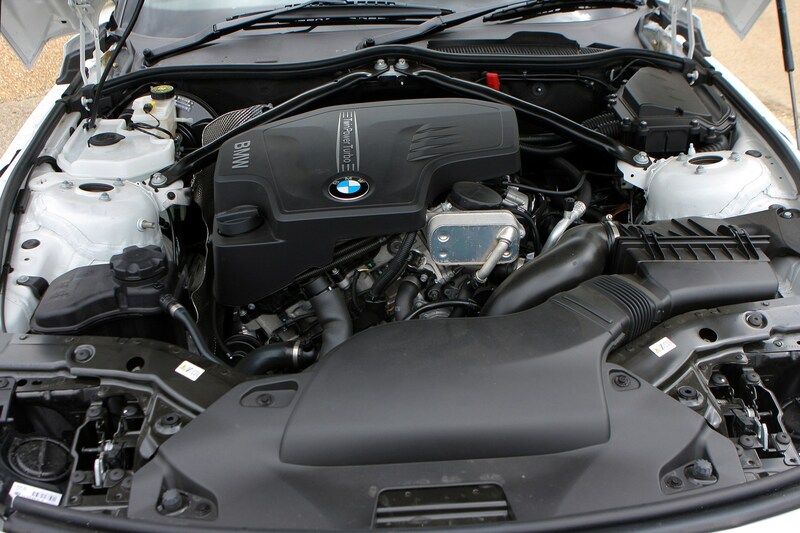 It uses a mildly detuned version of the same 2.0-litre four-cylinder petrol engine found under the bonnet of other models in the range, pushing out 153bhp. 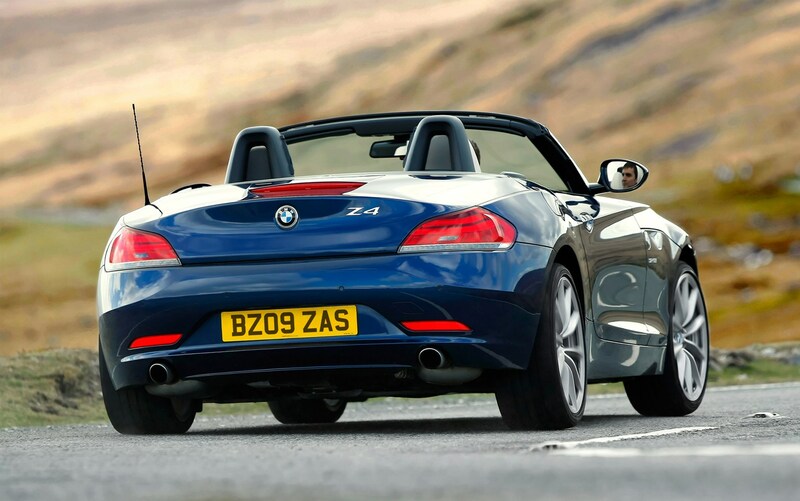 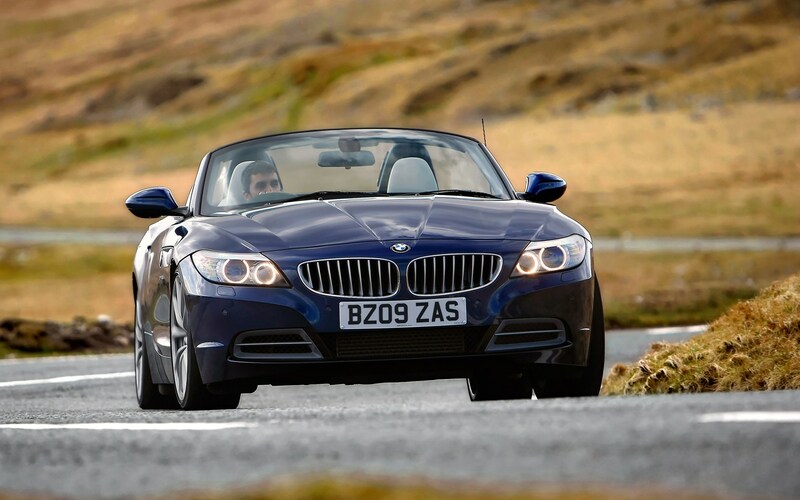 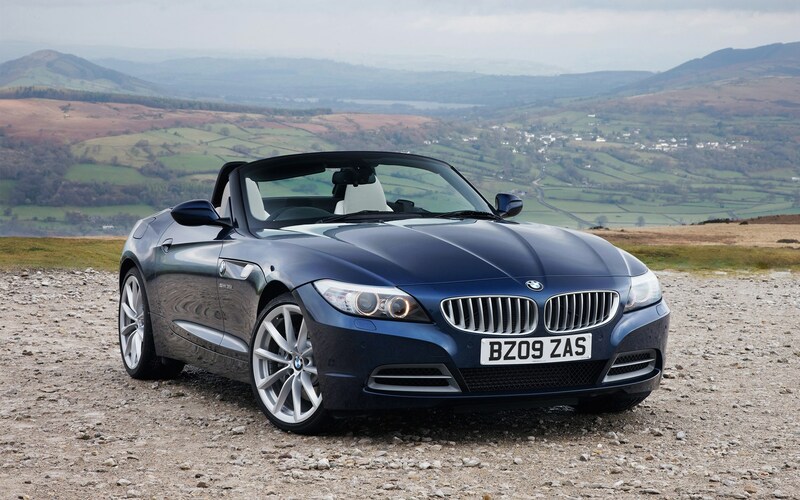 Although it proved to be broadly reliable, the Z4 Roadster became part of the May 2018 recall BMW announced following a BBC Watchdog investigation. 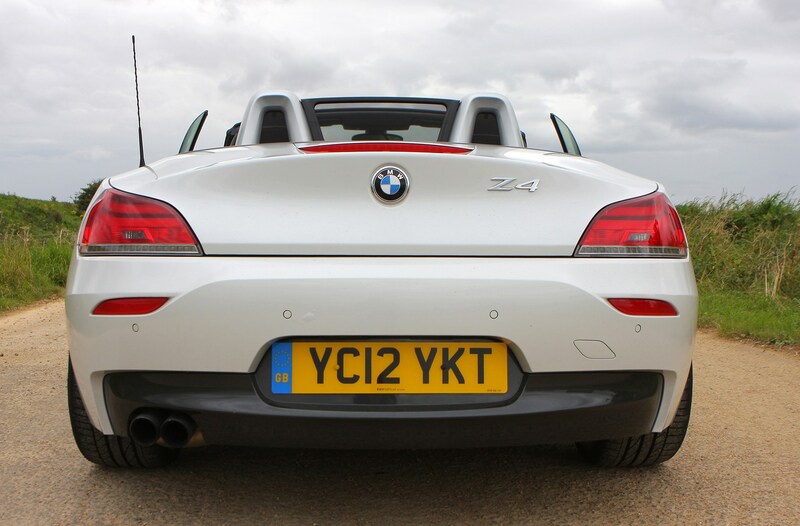 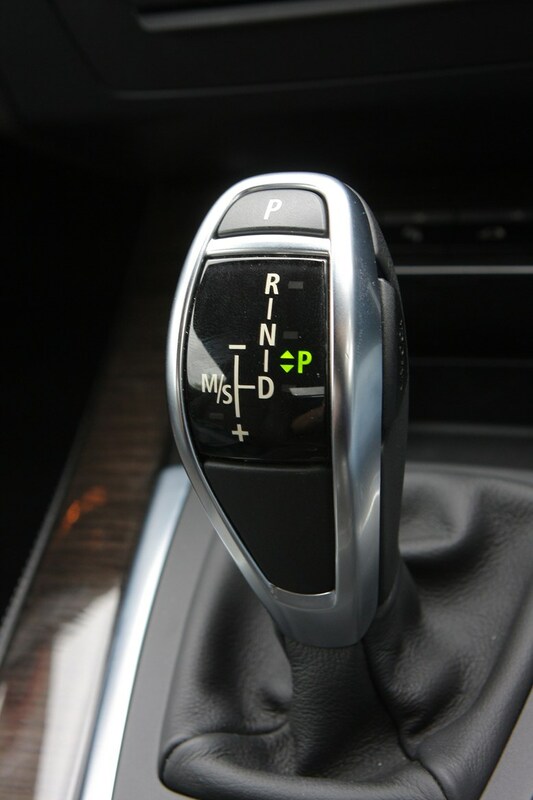 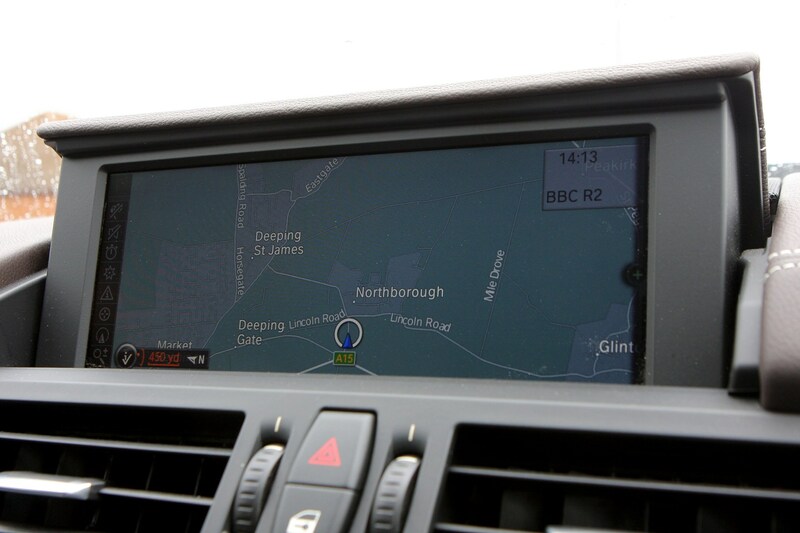 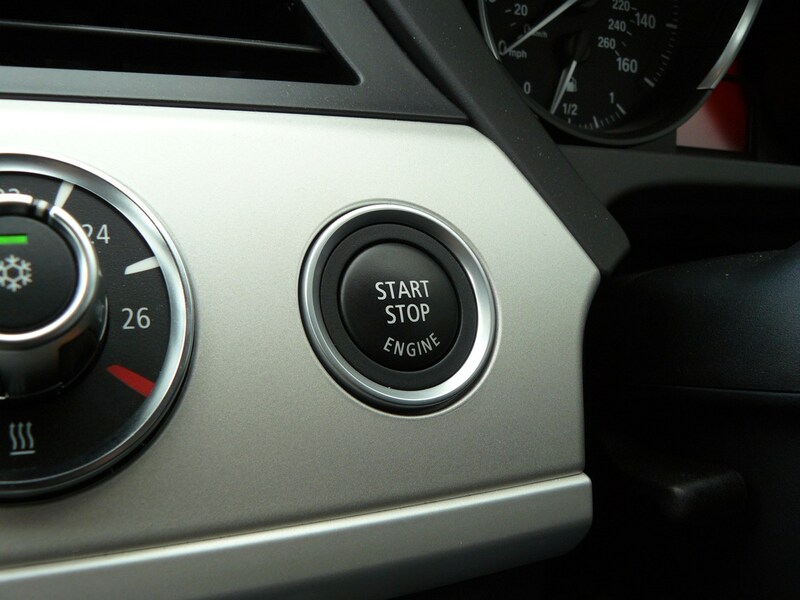 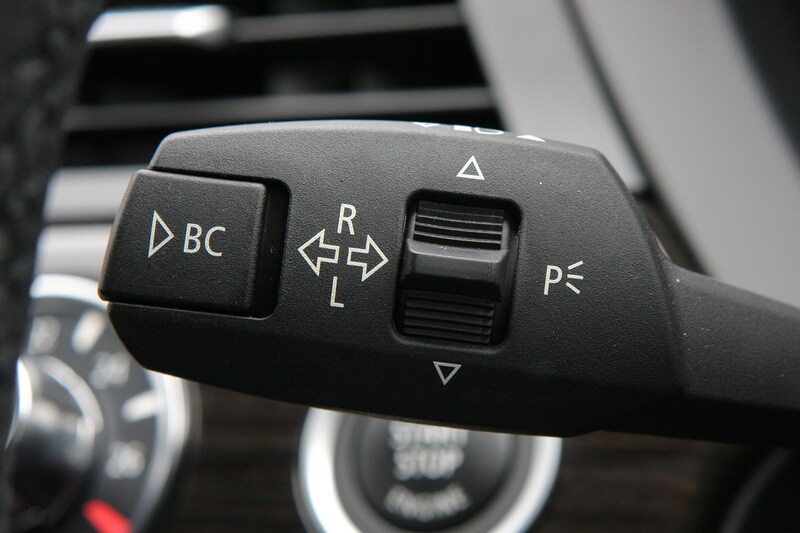 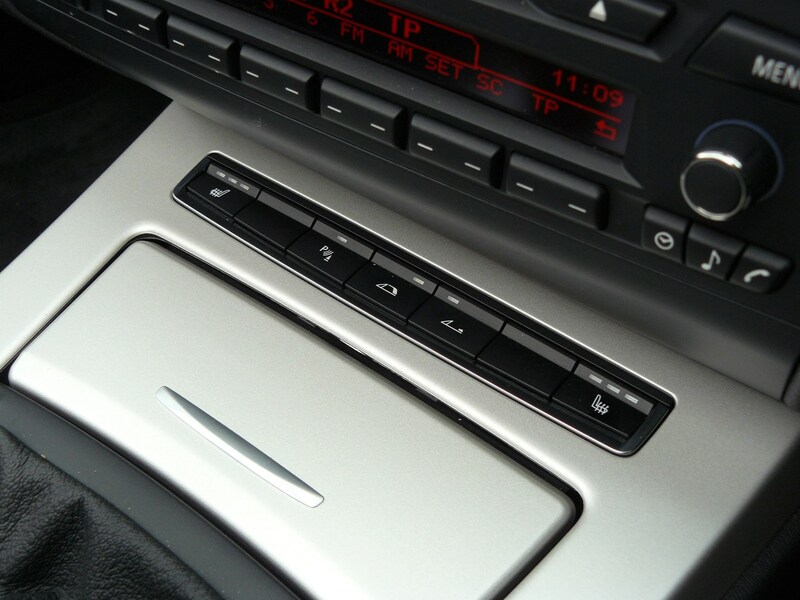 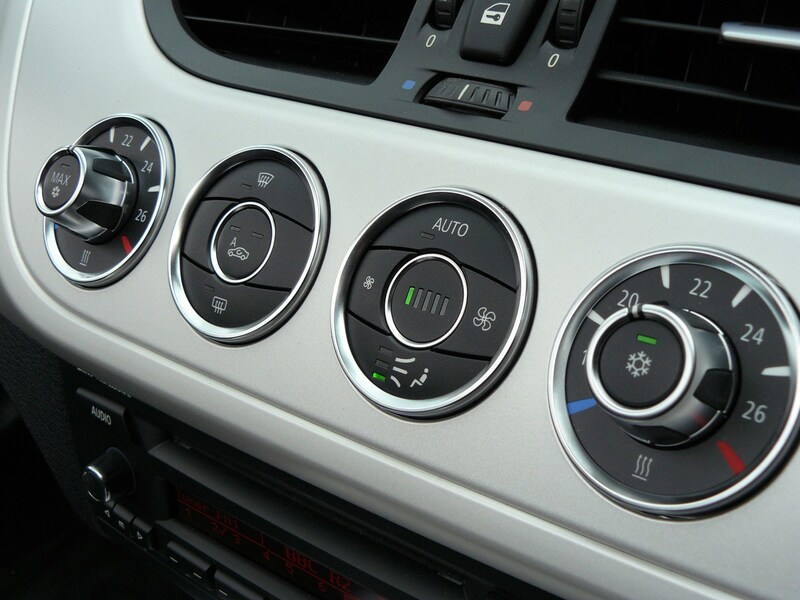 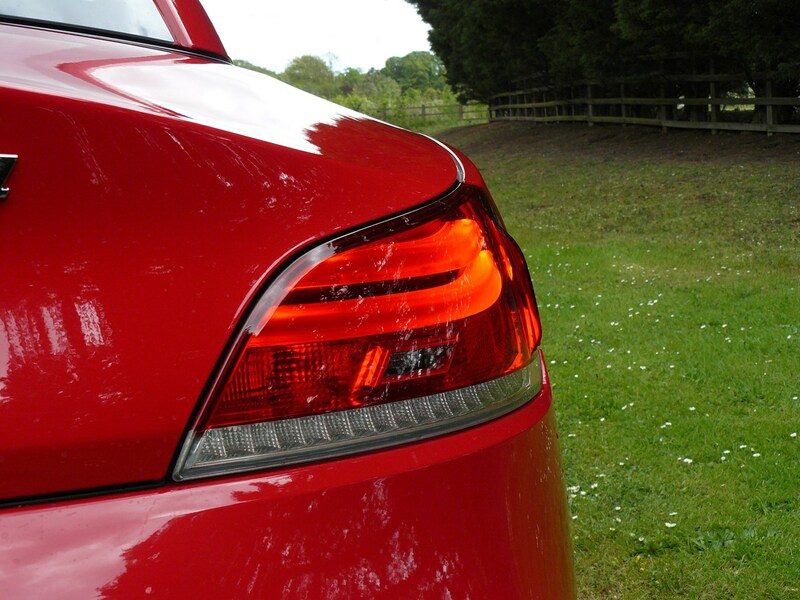 Concerning Z4s built up until August 2011, the recall concentrates on an electrical failure that could cause engines to cut out while the cars are being driven. 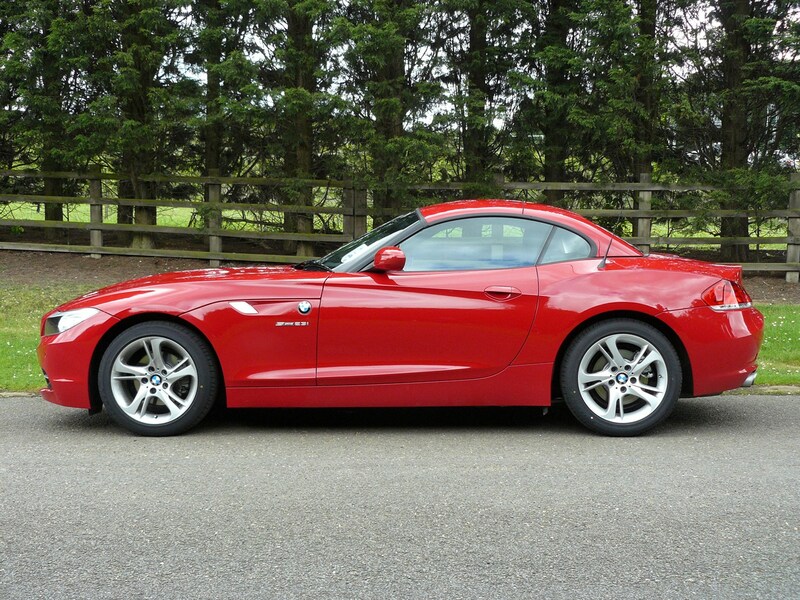 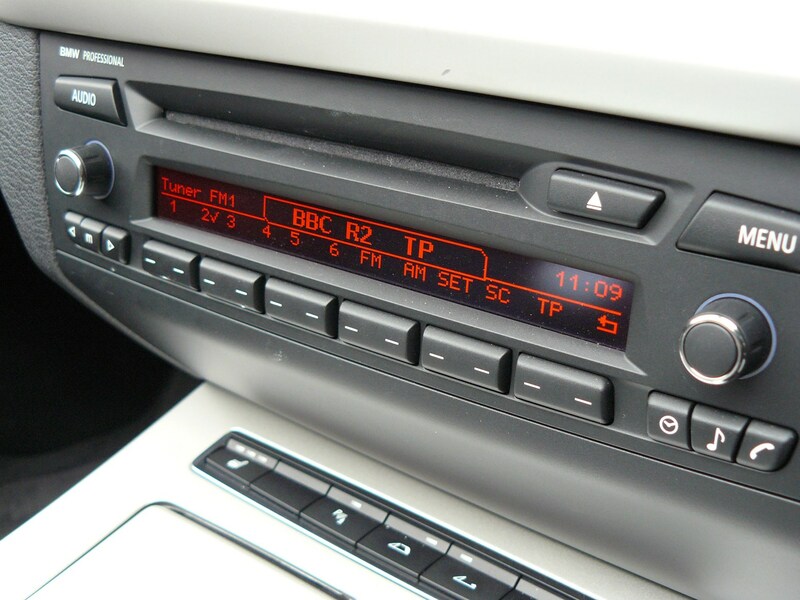 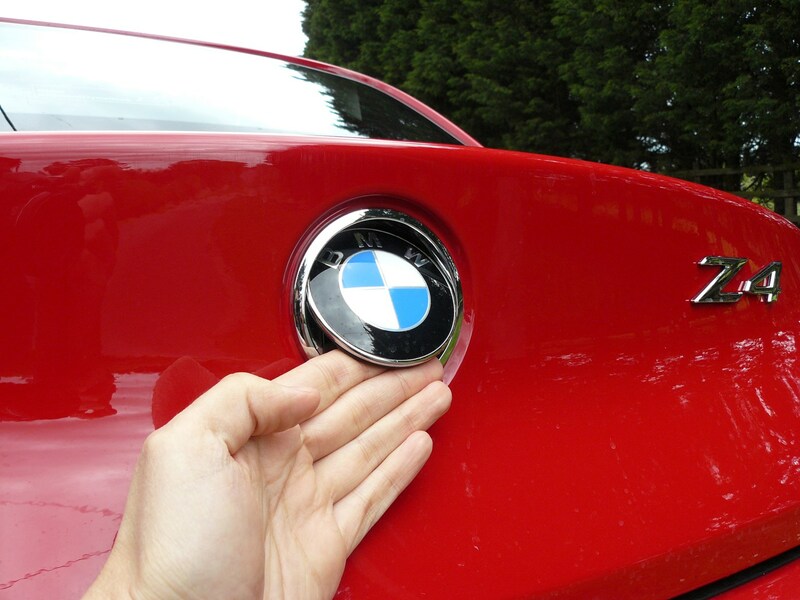 If this generation of Z4 is a sports car you’re considering buying, then ensure that any work required to correct the electrical issue has been fixed at a BMW dealer before you complete the transaction.